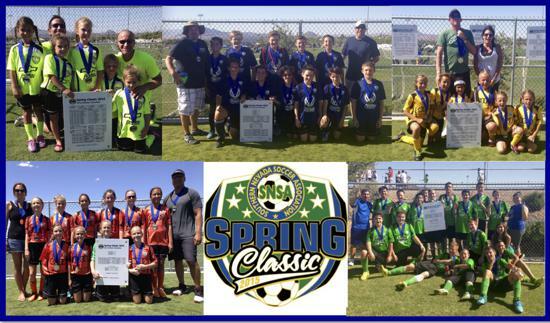 Click to go to the Spring Classic 2019 registration page. 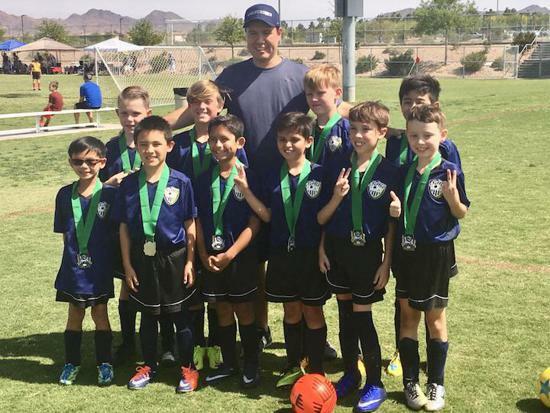 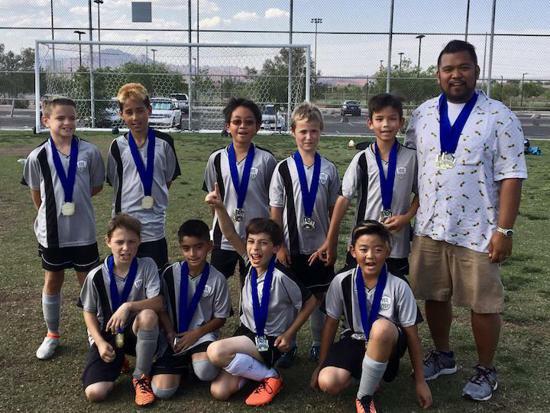 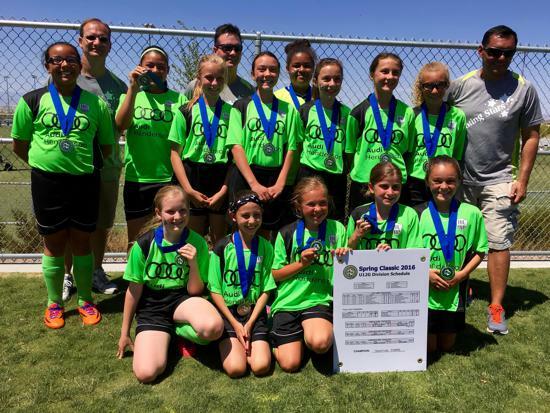 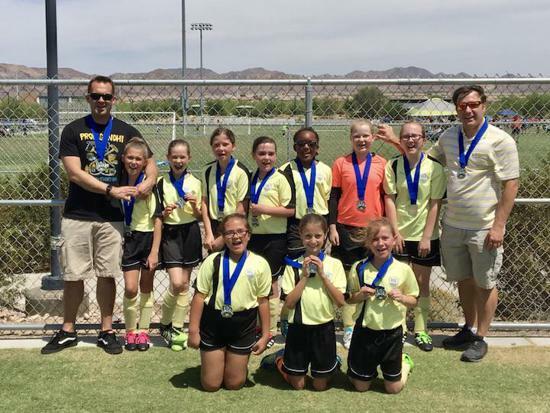 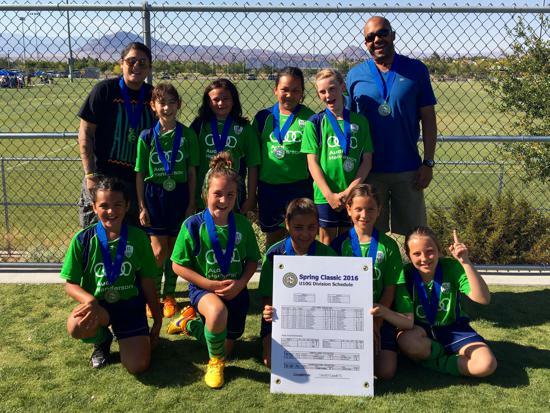 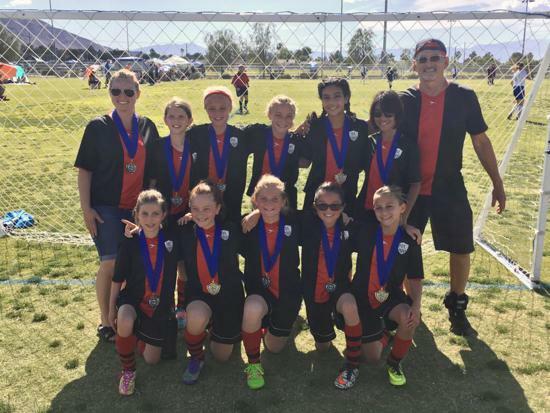 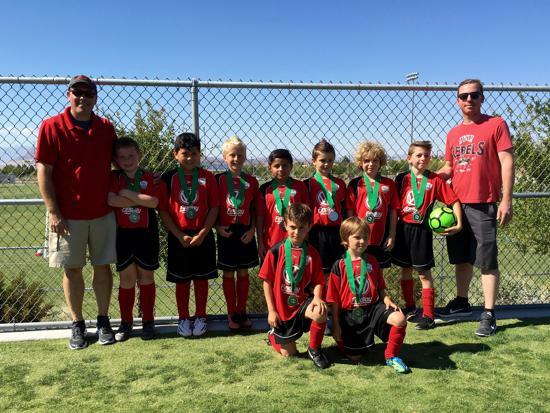 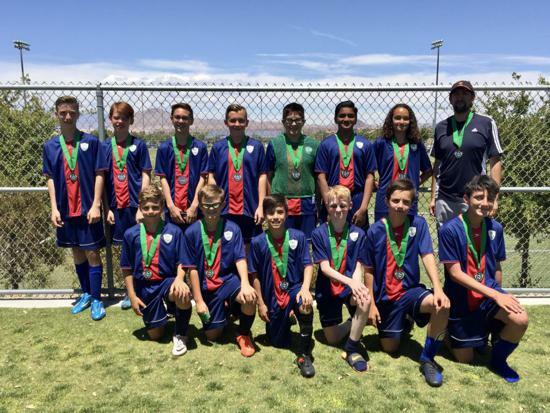 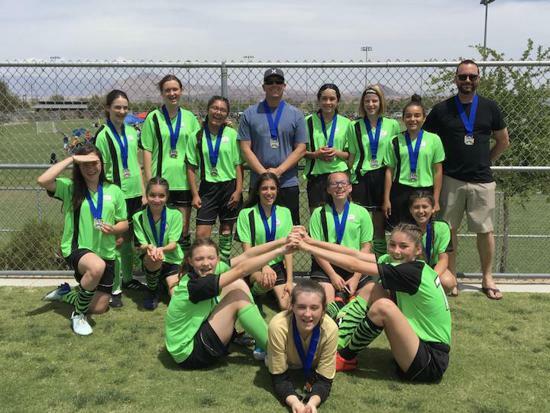 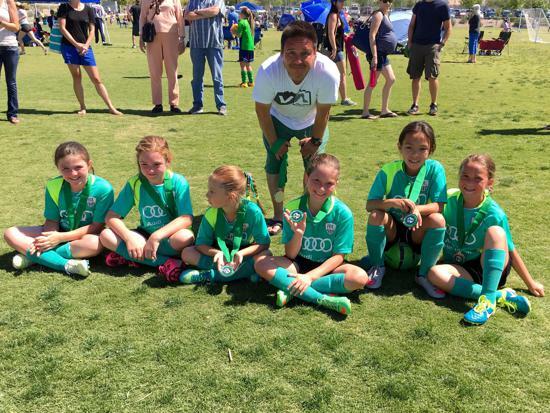 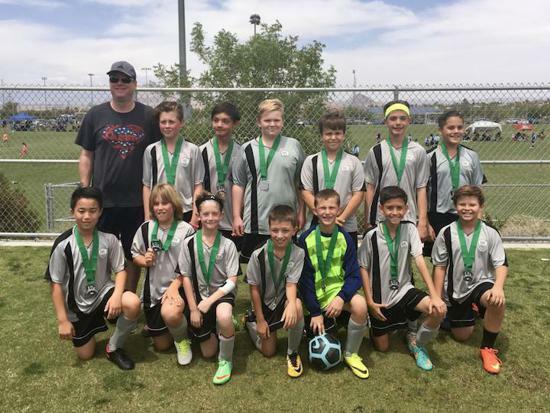 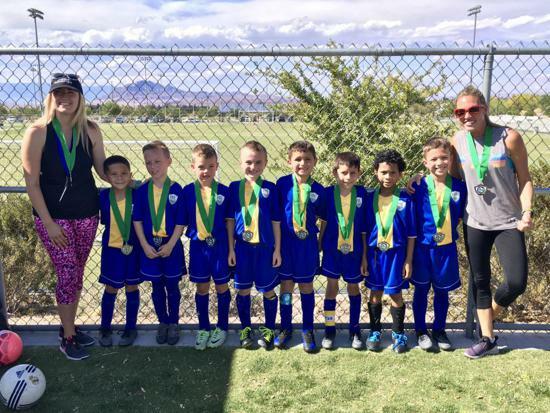 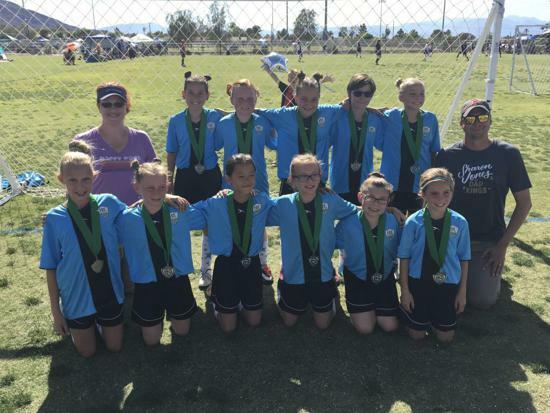 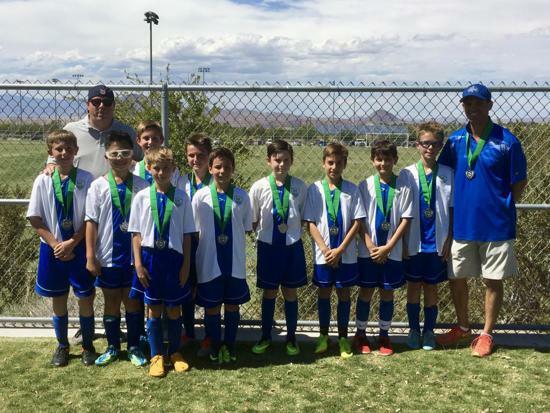 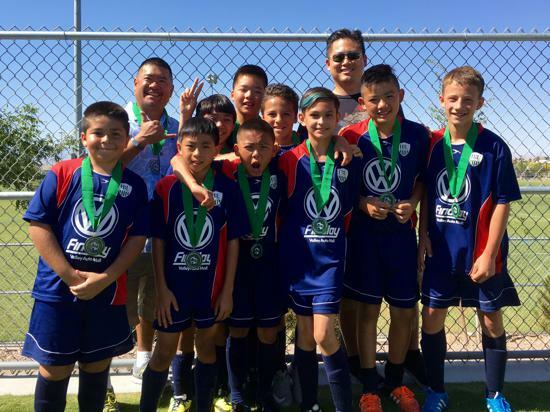 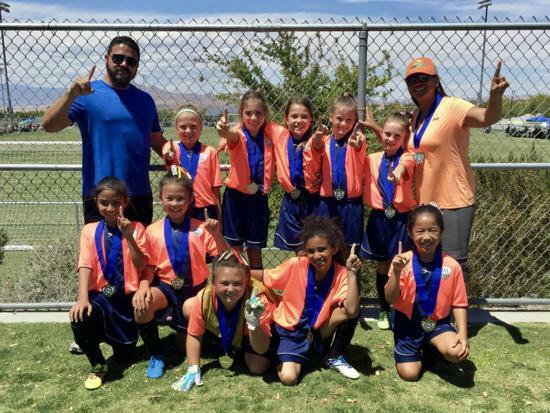 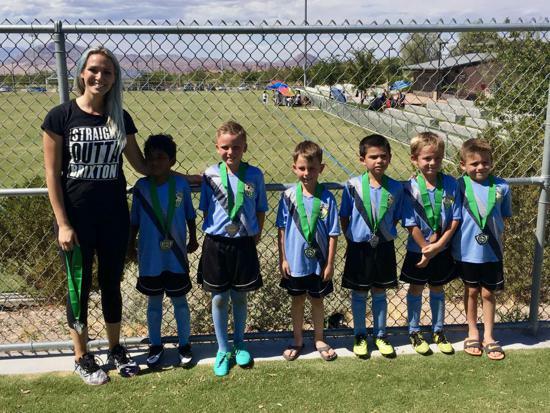 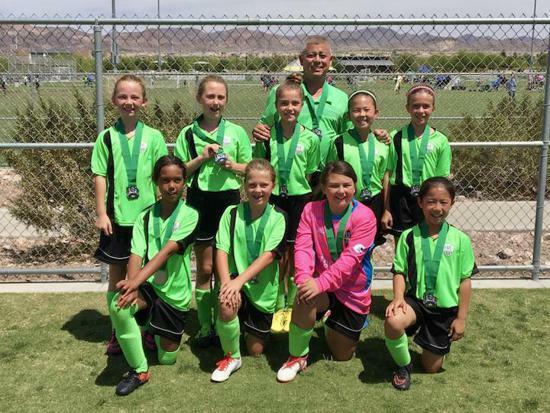 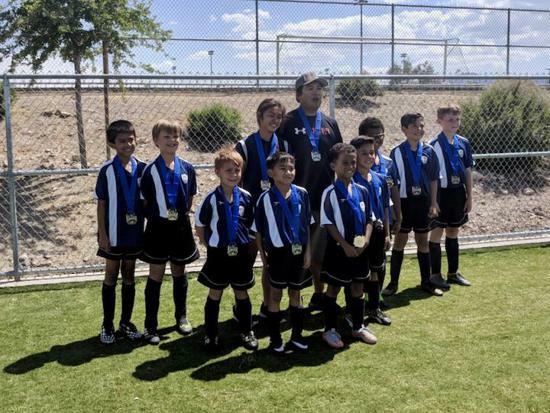 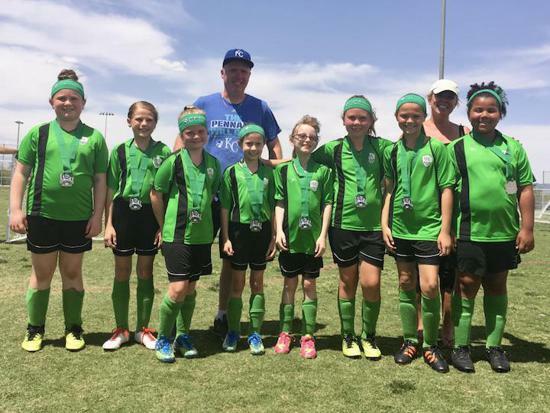 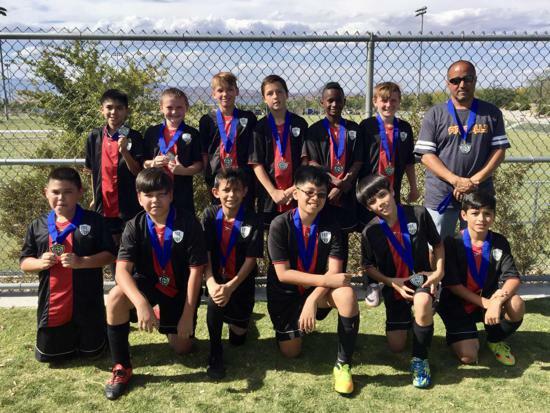 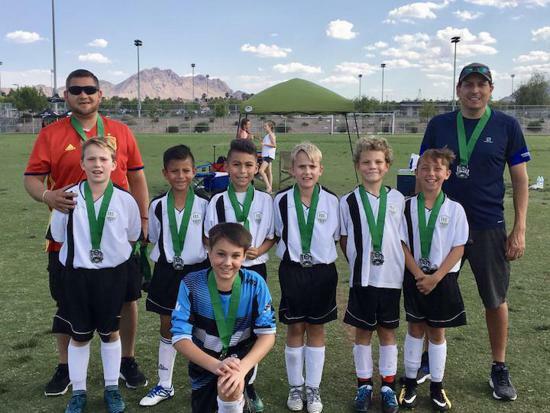 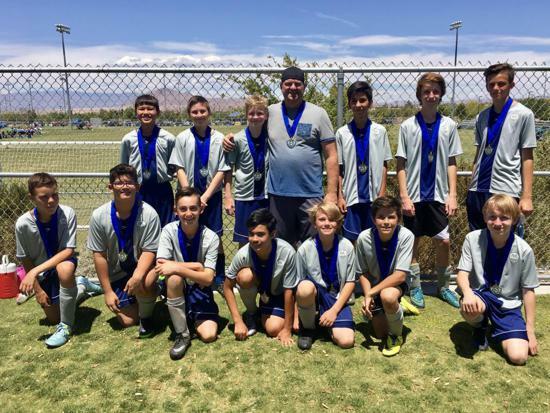 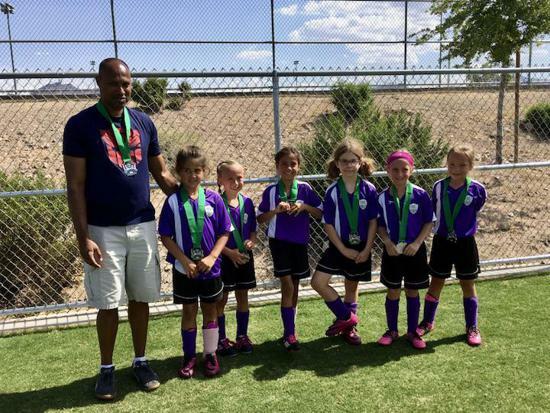 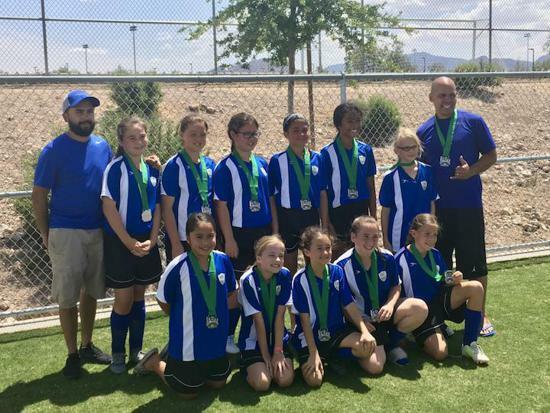 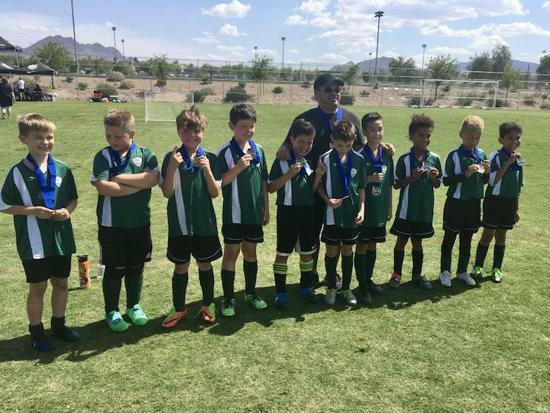 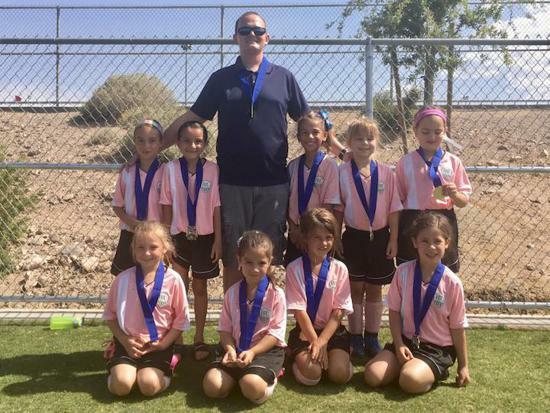 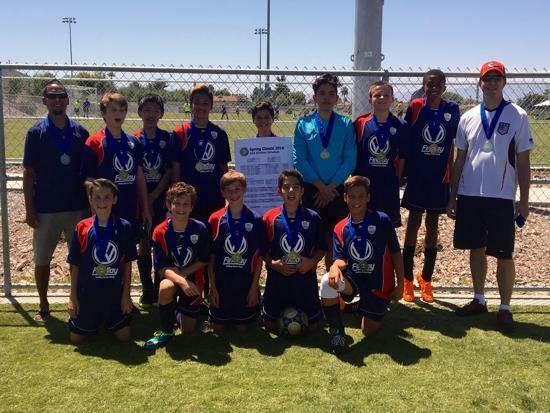 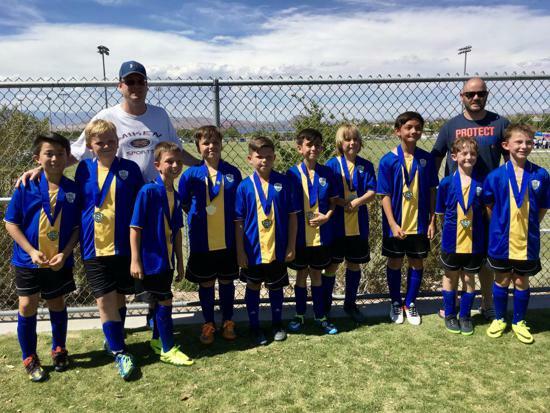 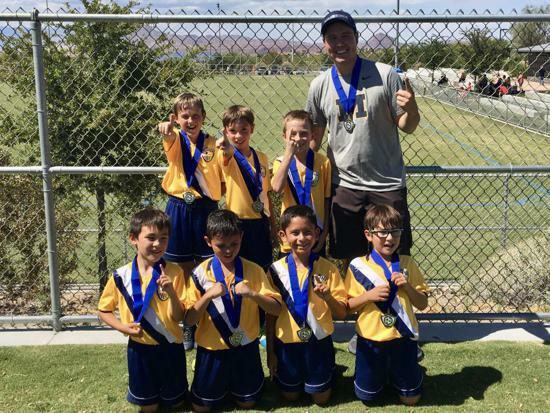 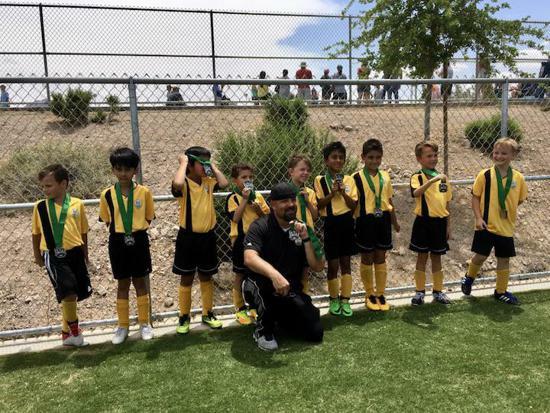 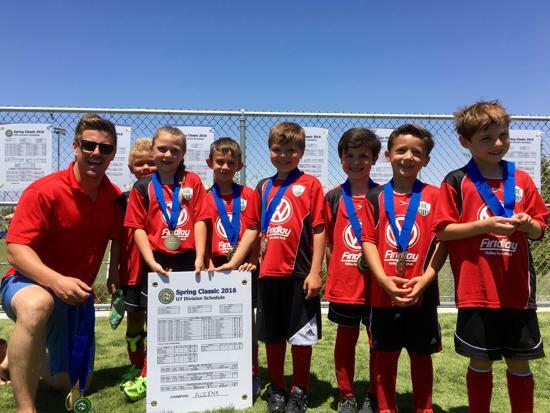 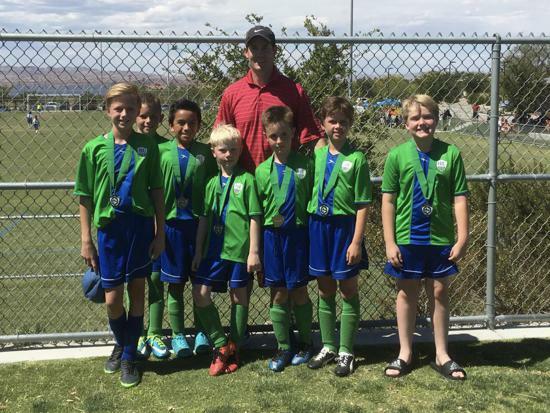 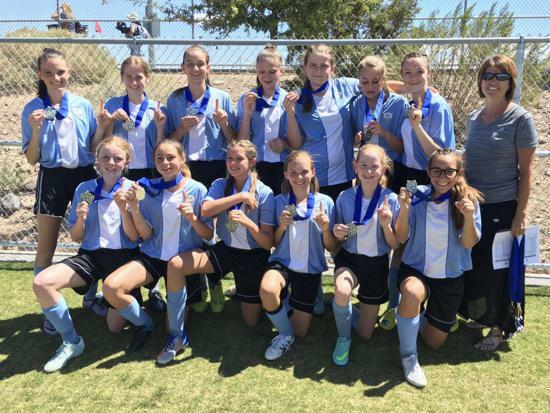 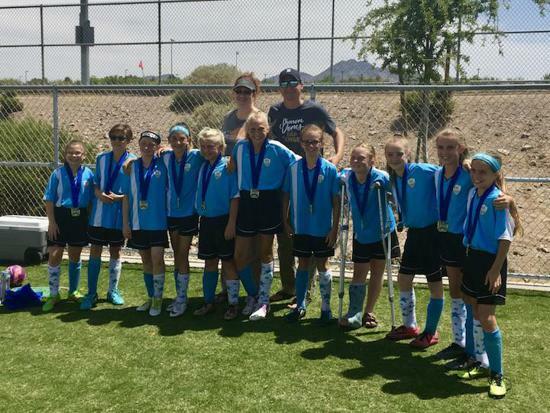 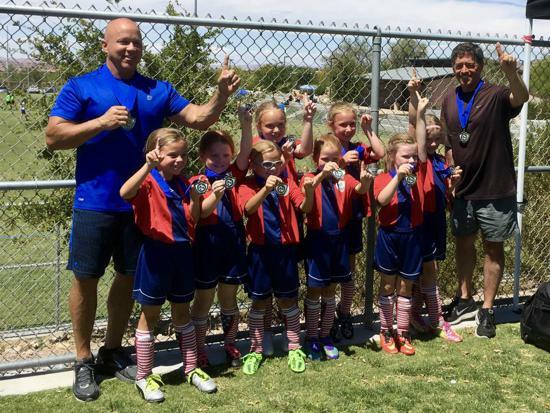 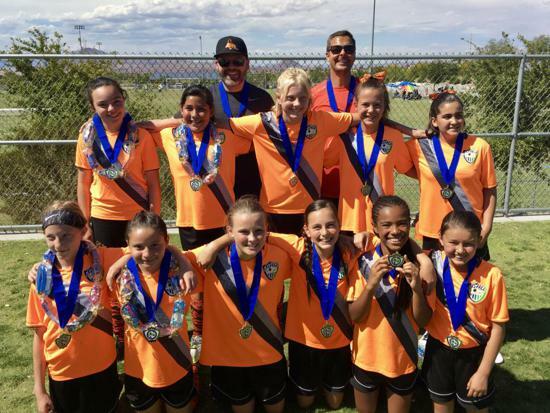 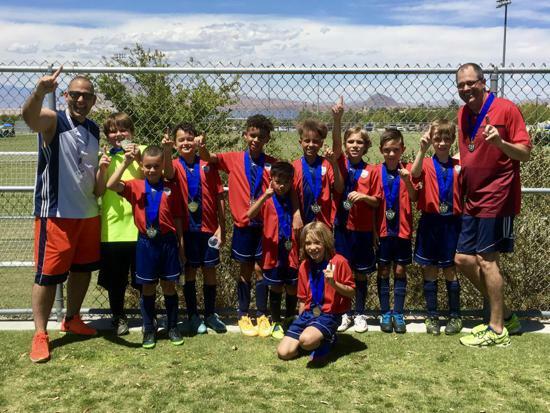 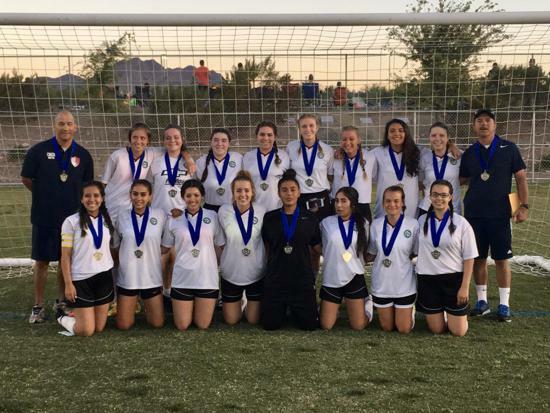 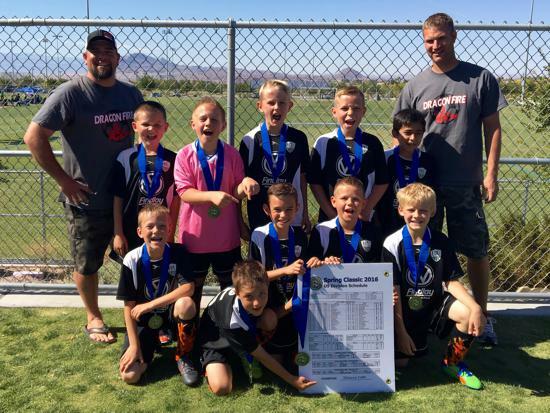 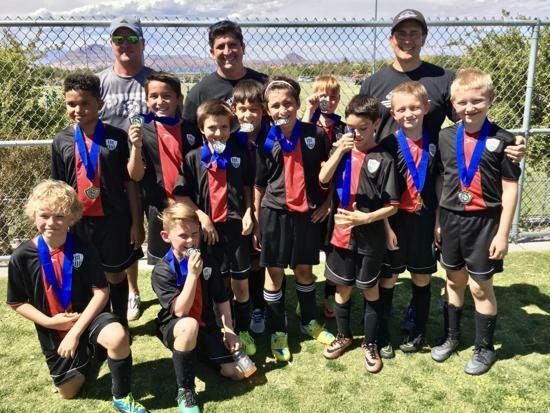 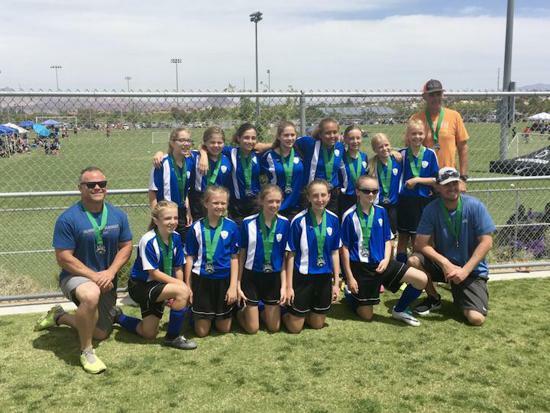 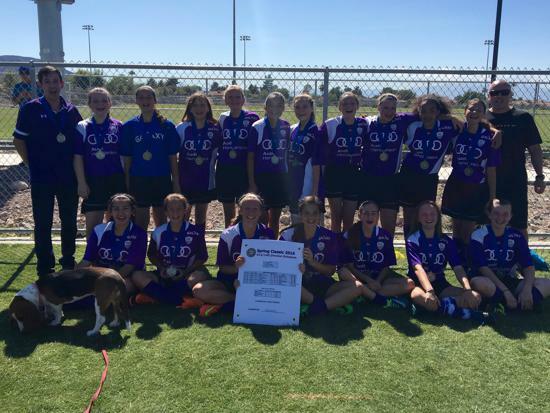 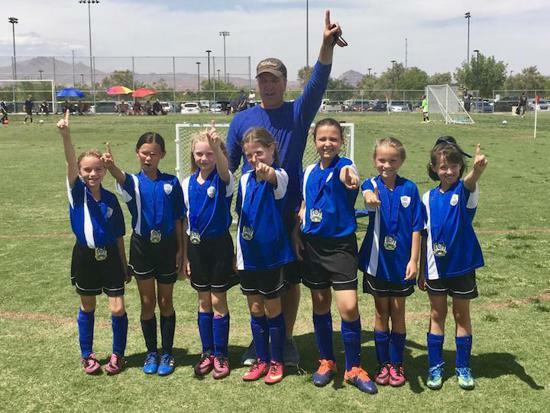 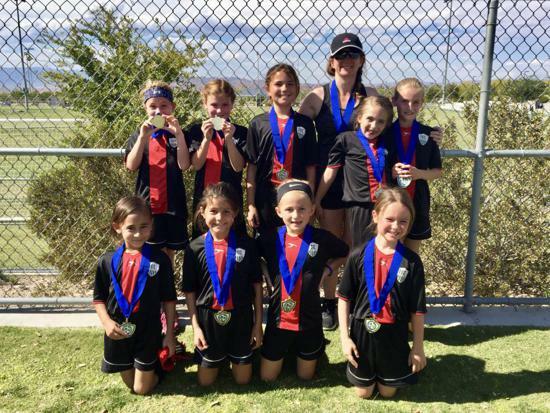 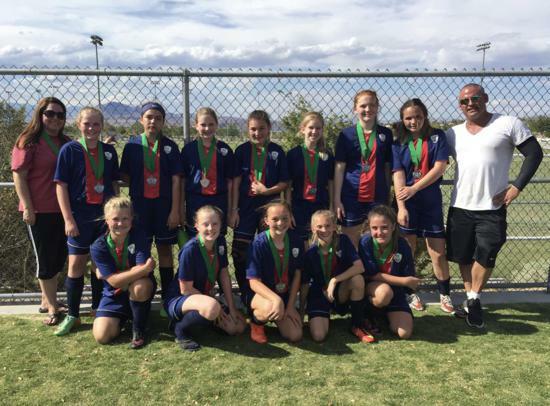 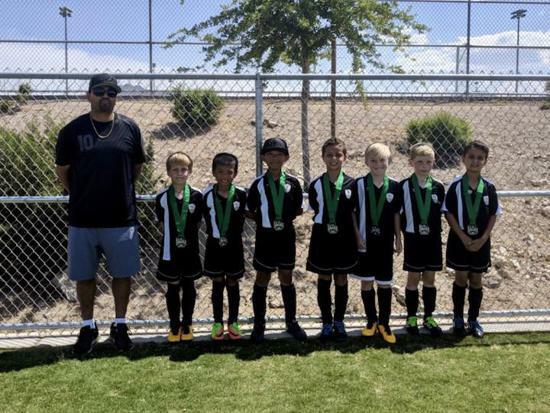 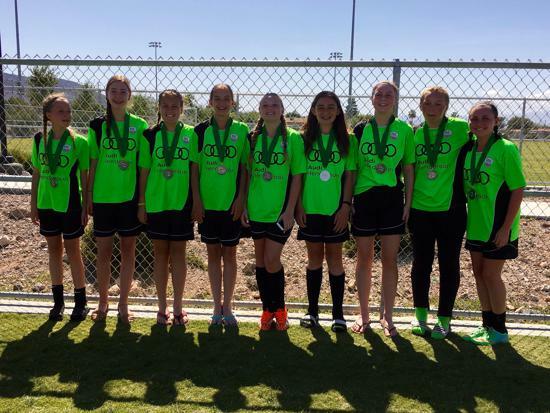 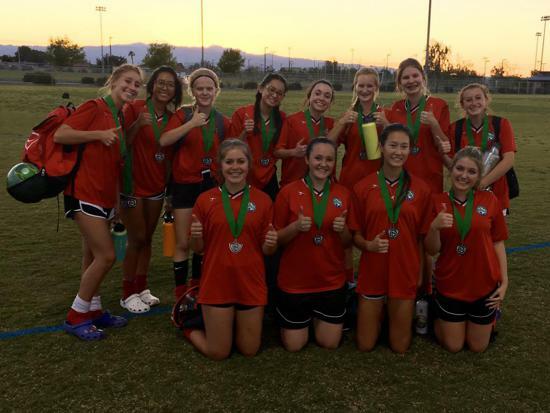 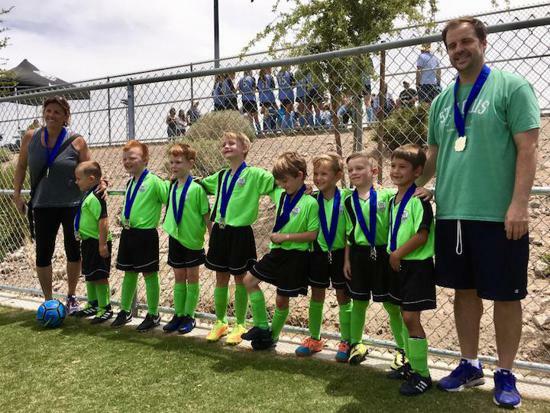 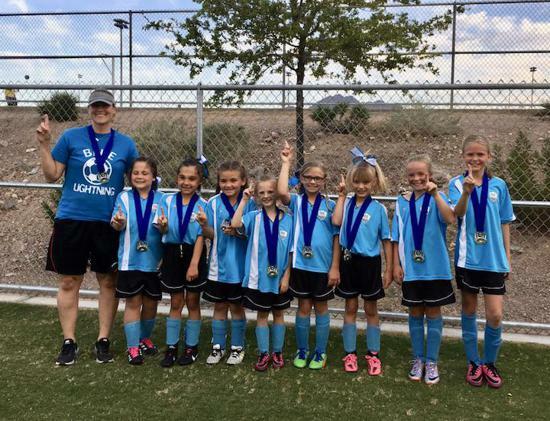 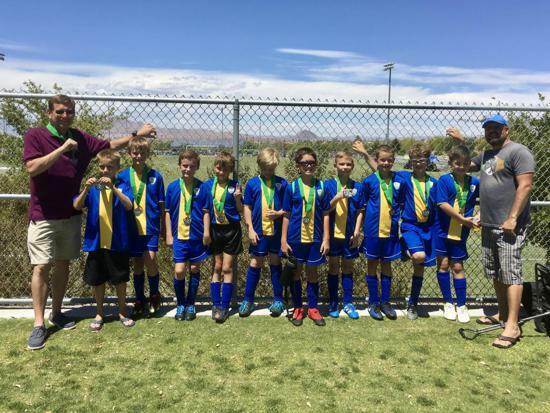 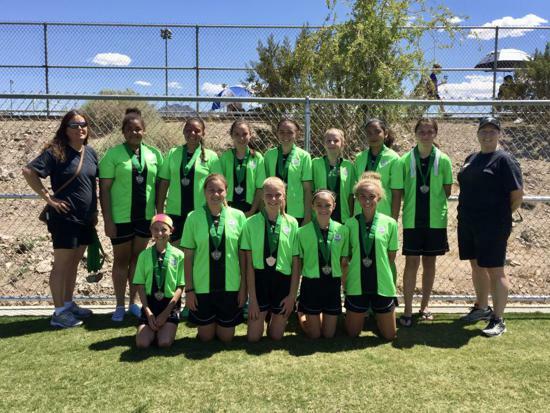 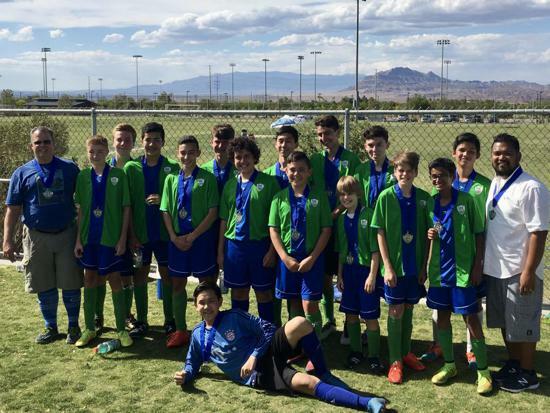 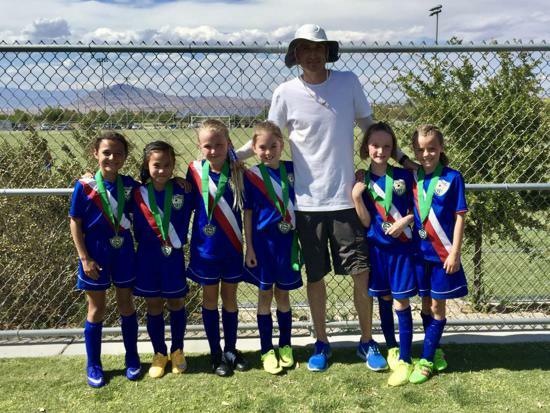 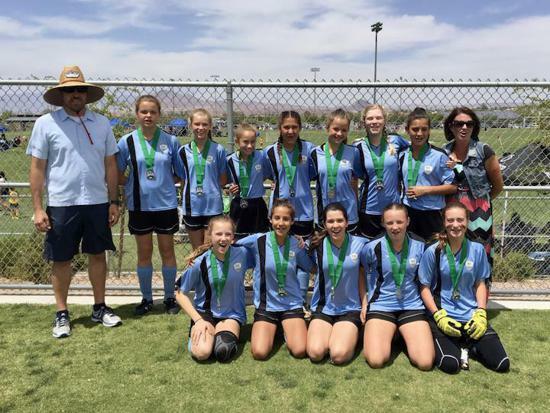 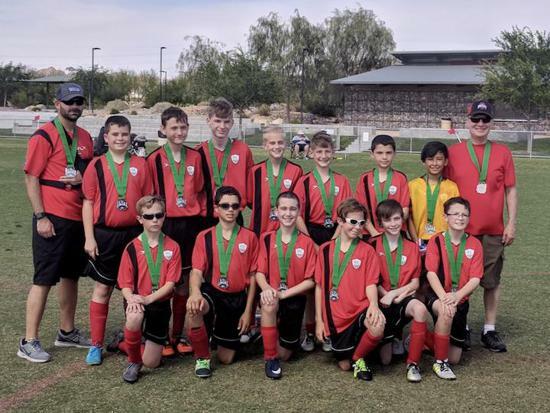 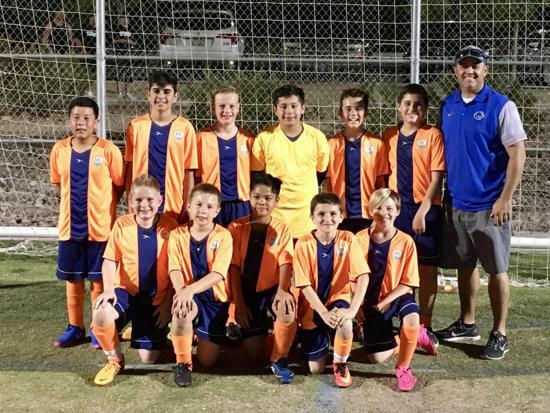 Images from the Spring Classic 2018 tournament, held May 18-20 at Heritage Park in Henderson, Nevada. 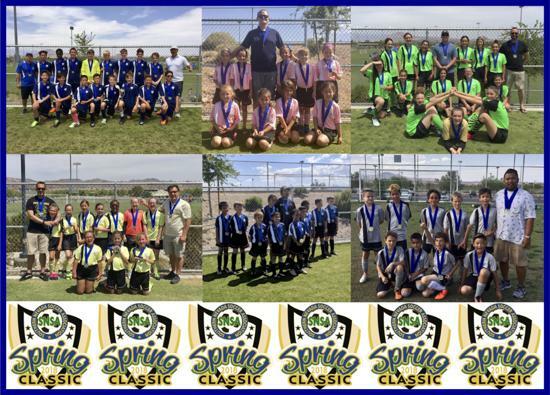 Images from the Sping Classic 2015 tournament, held May 29-31, 2015 at Heritage Park in Henderson, Nevada. 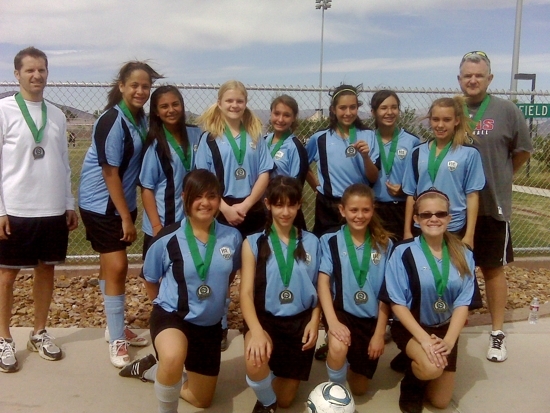 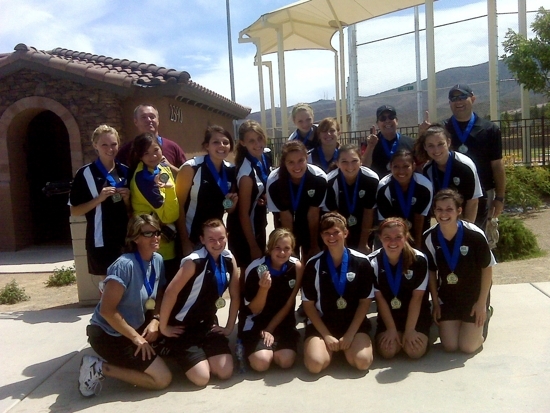 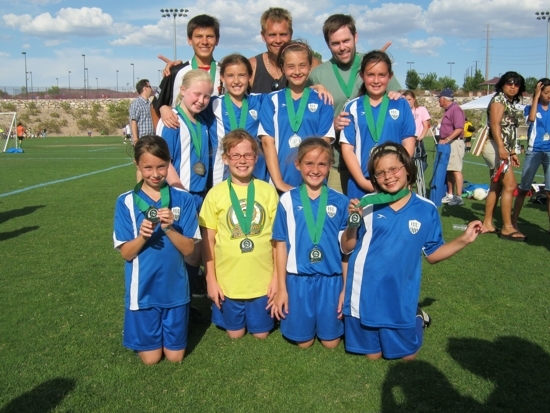 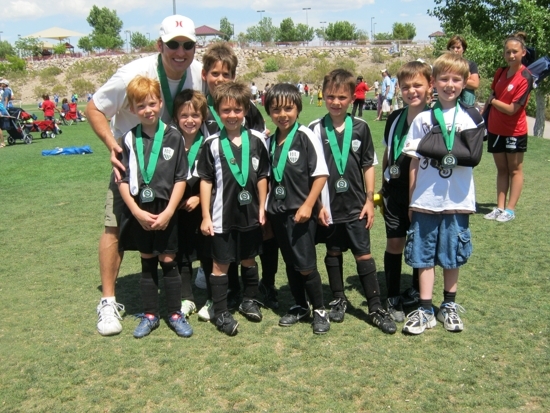 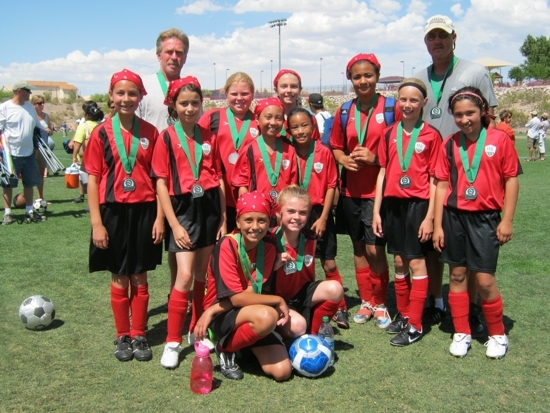 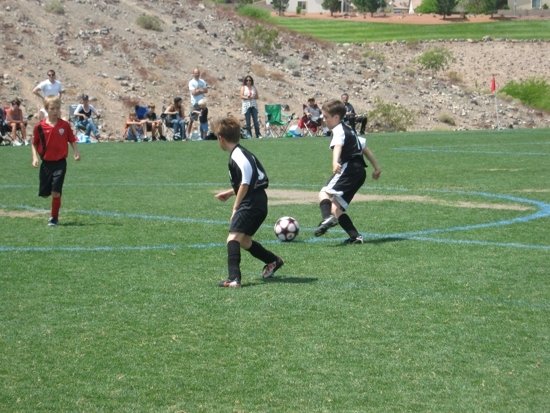 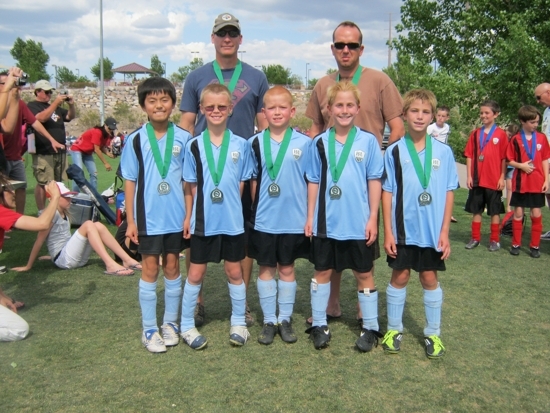 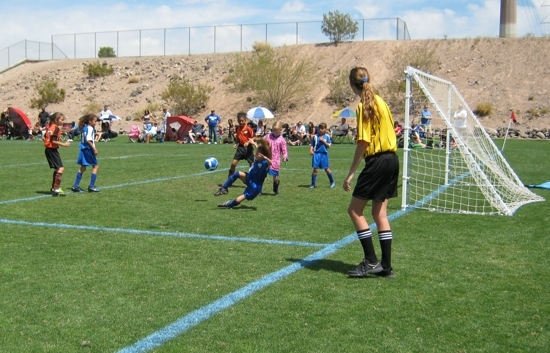 Images from the Spring Classic 2011 tournament, held May 20-22 at Anthem Hills Park and Madeira Canyon Park in Henderson, NV. 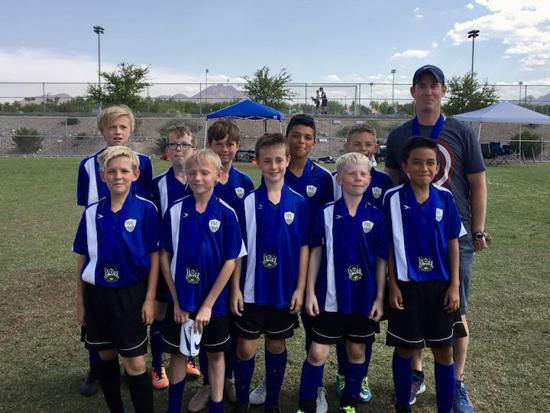 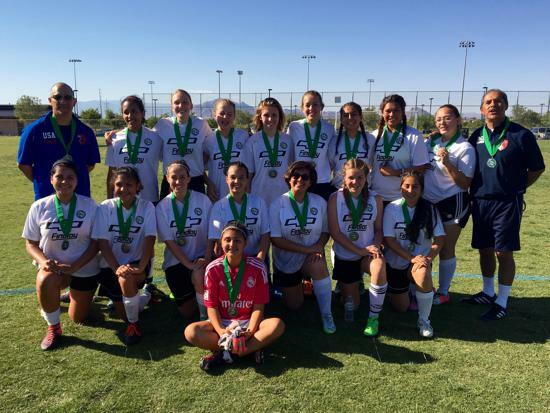 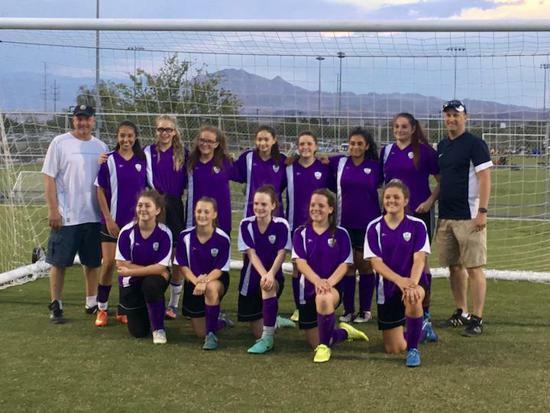 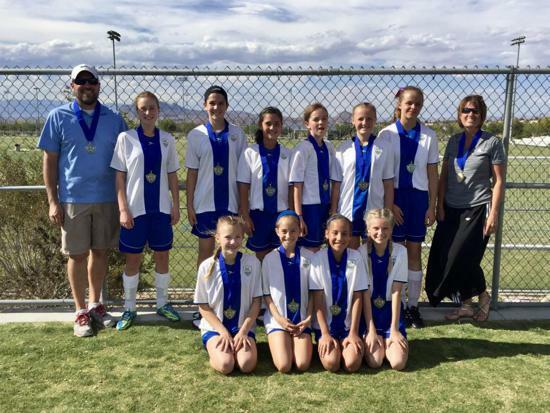 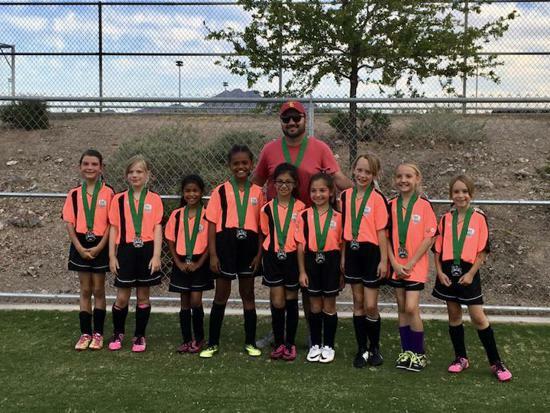 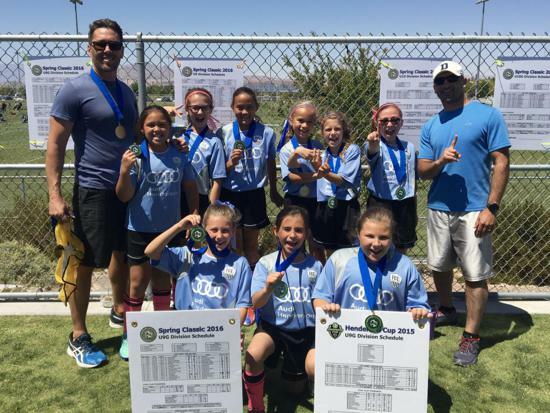 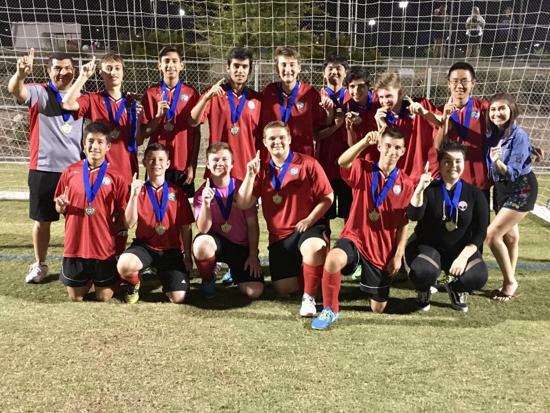 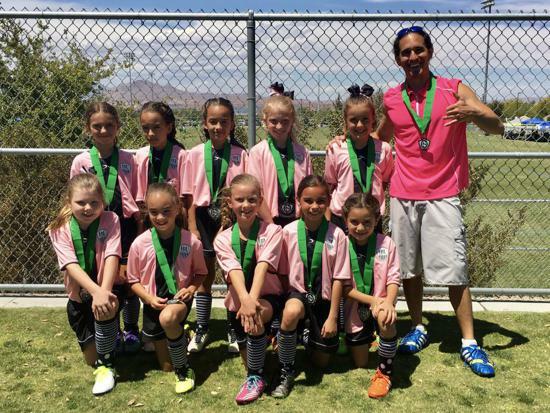 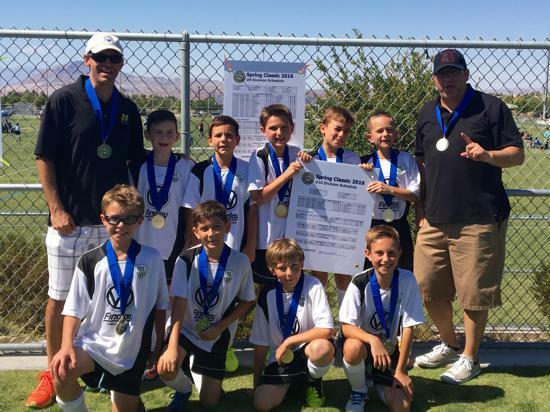 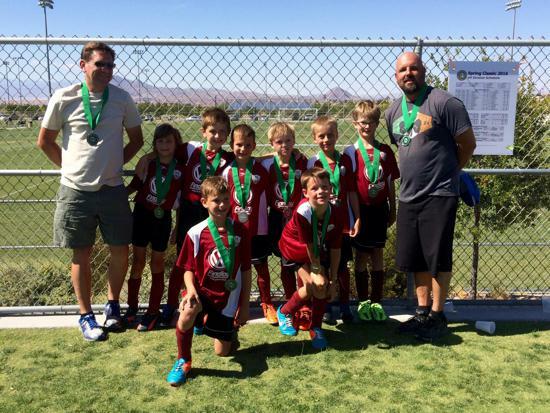 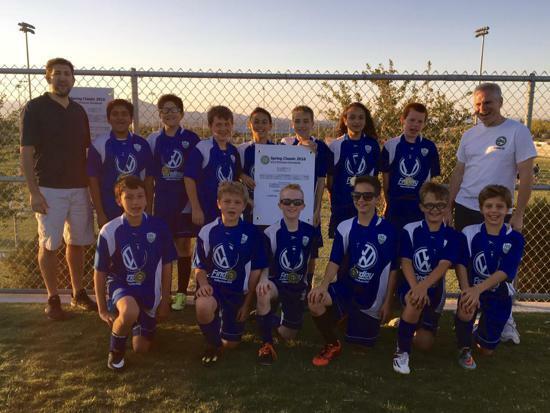 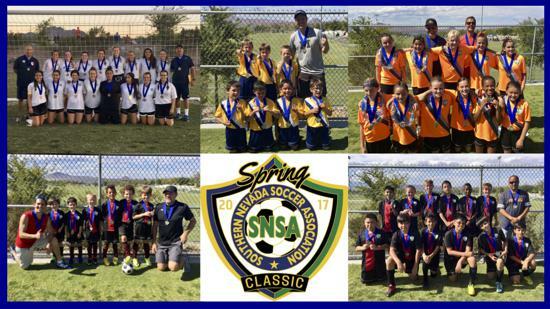 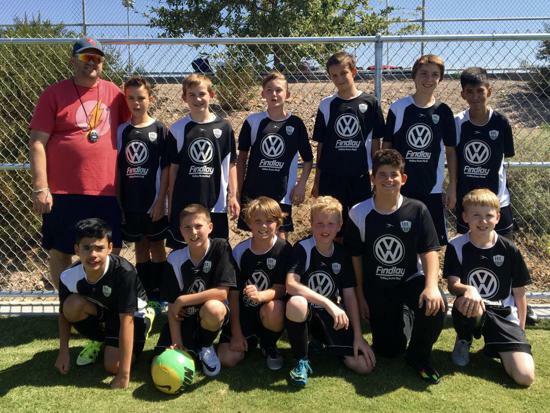 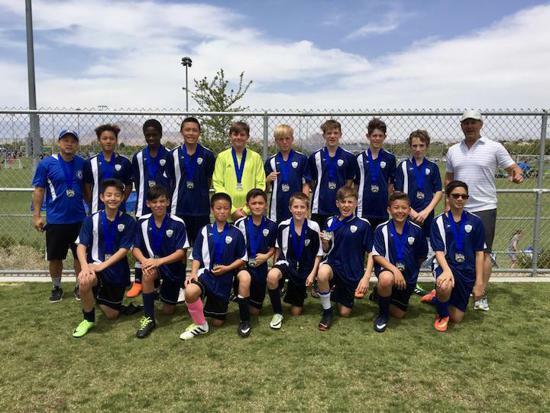 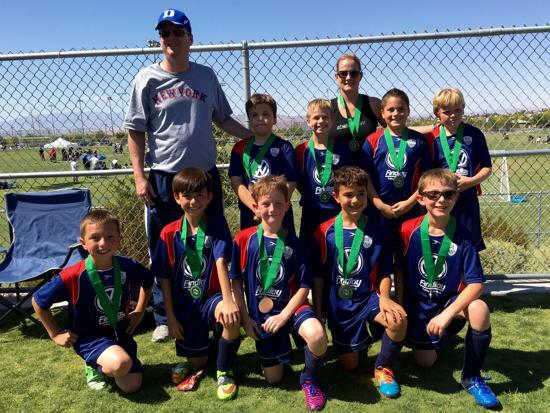 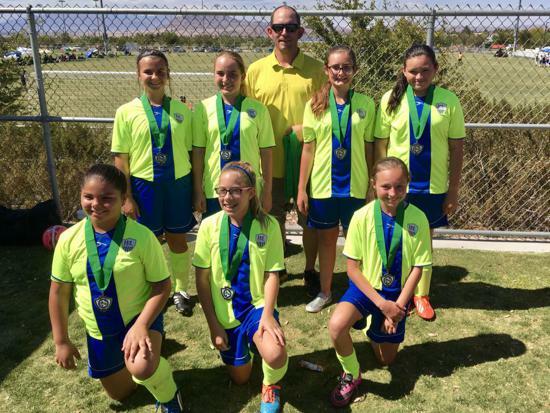 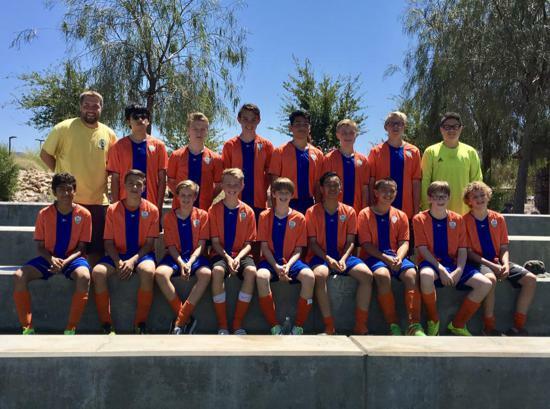 Images from the 2016 Spring Classic tournament, held May 19-21 at Heritage Park in Henderson, Nevada. 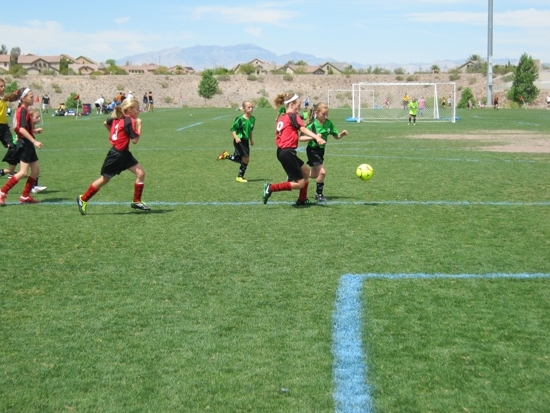 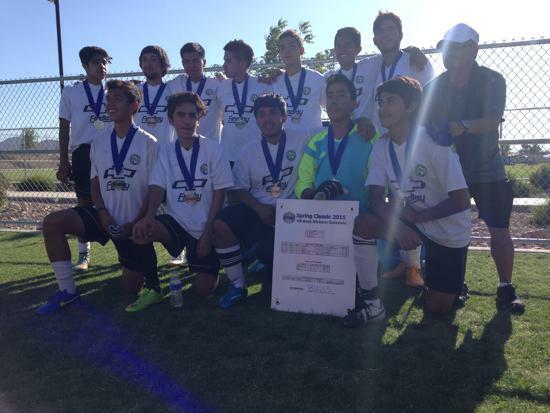 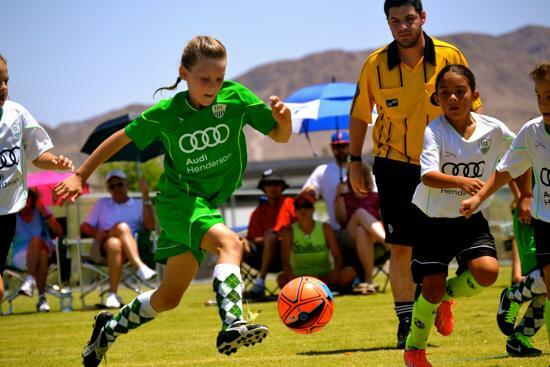 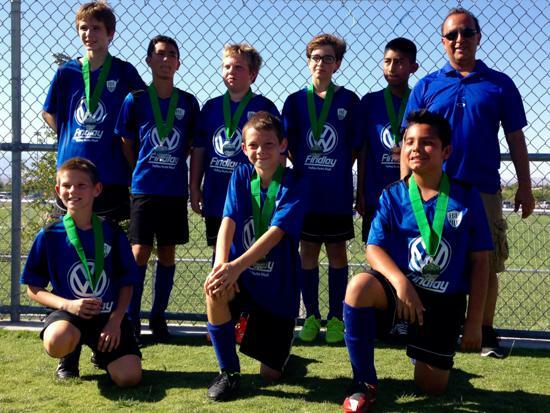 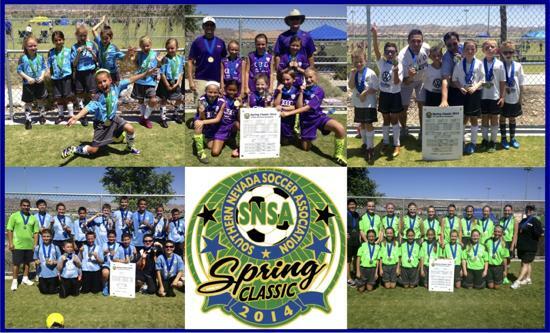 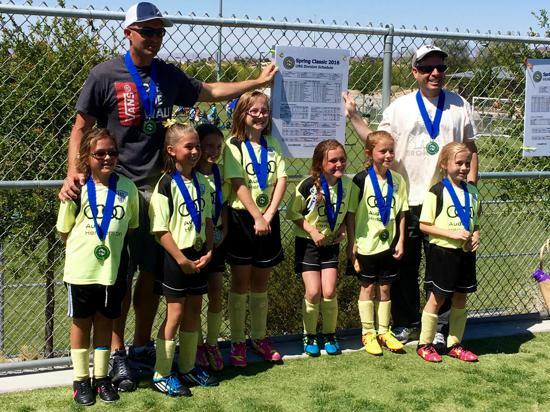 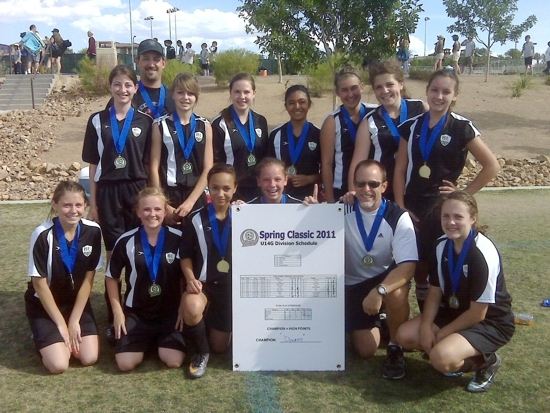 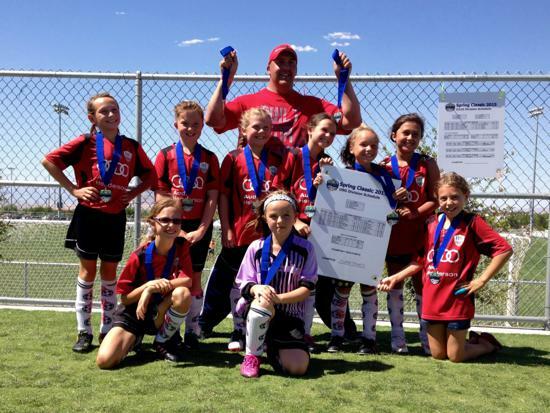 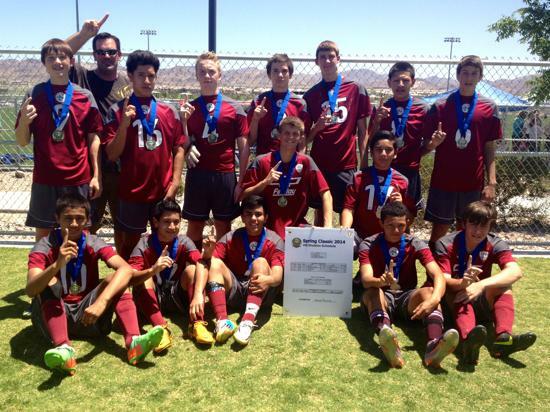 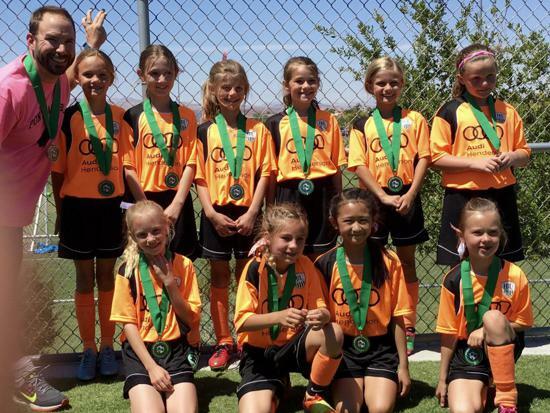 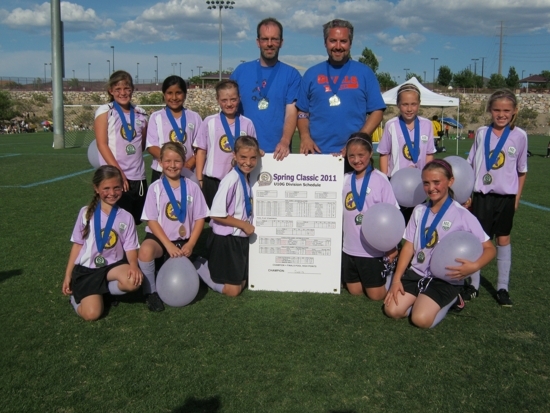 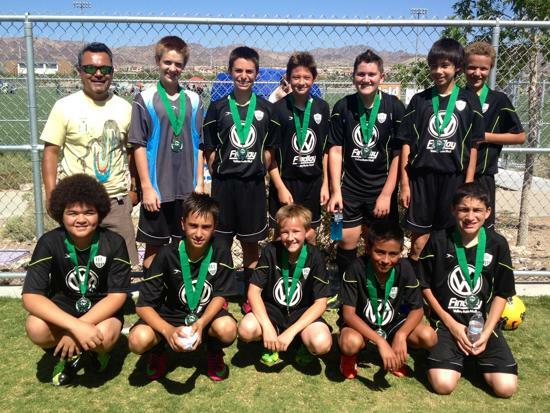 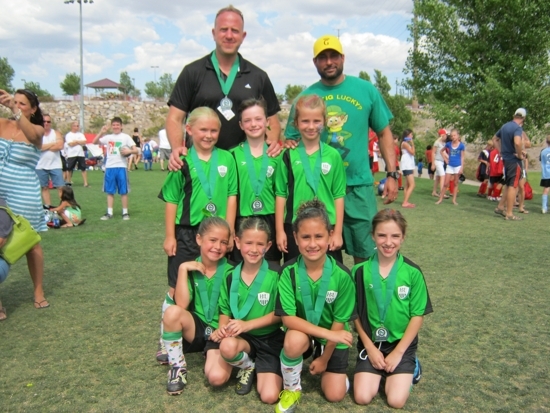 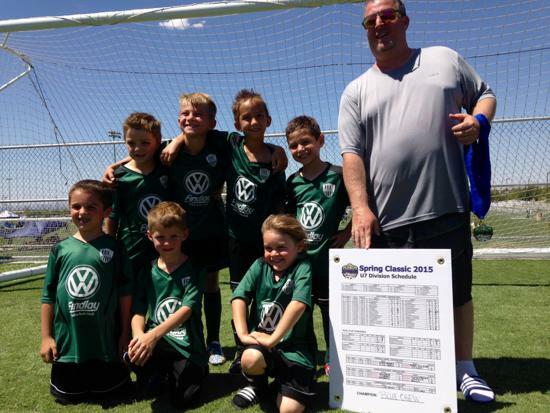 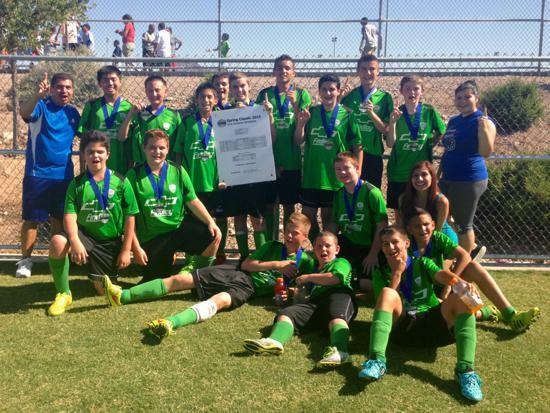 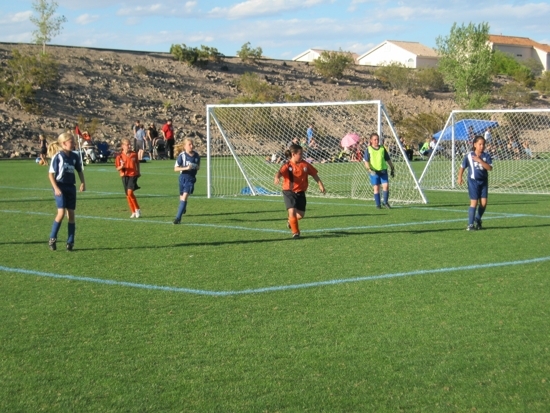 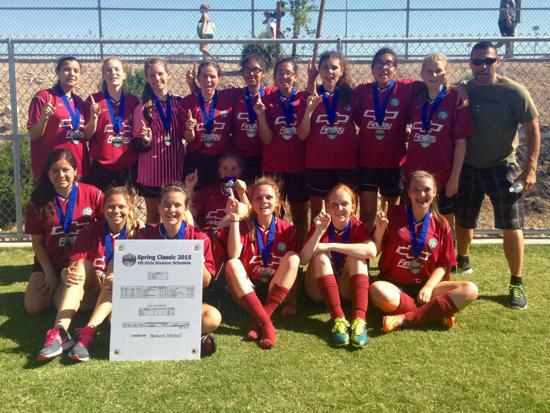 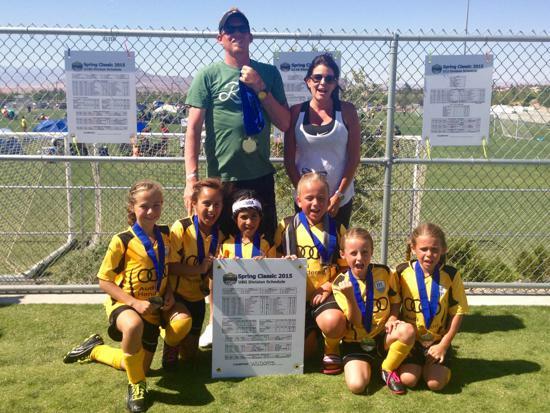 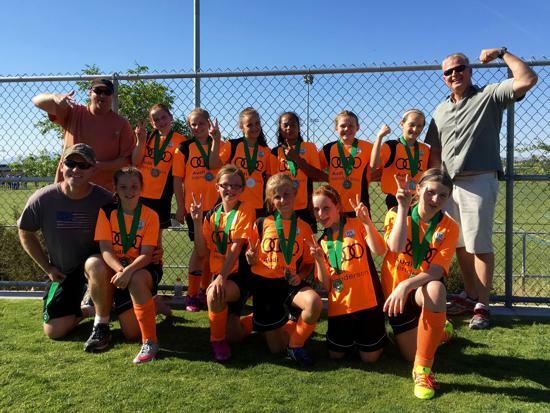 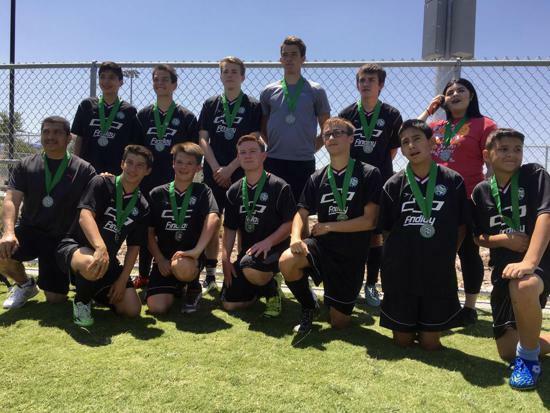 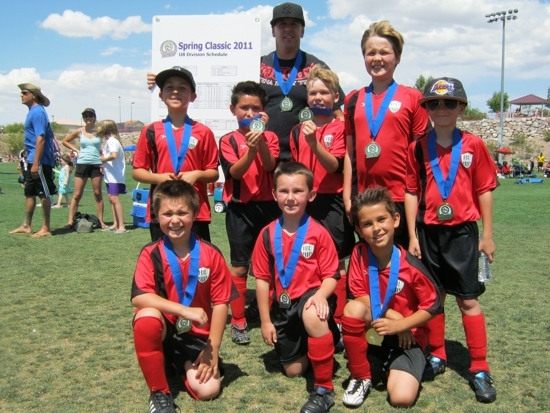 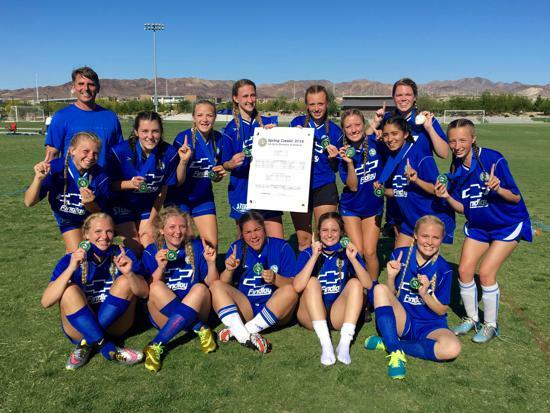 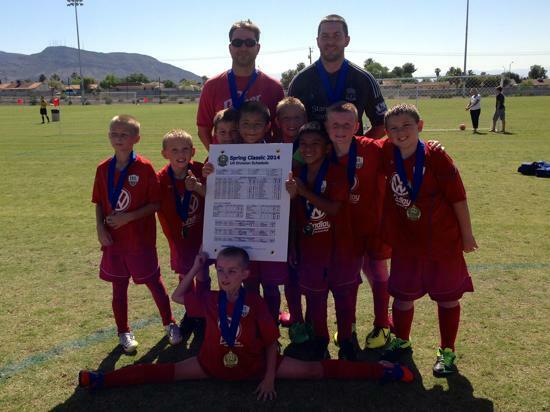 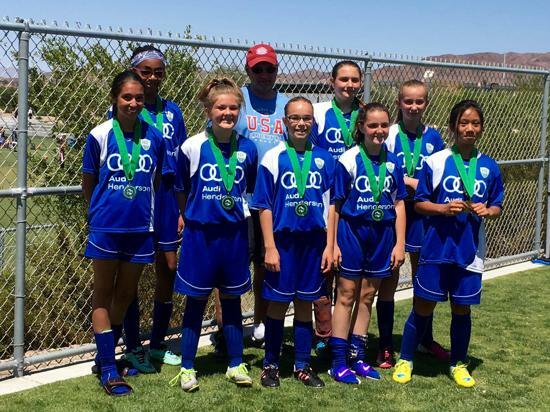 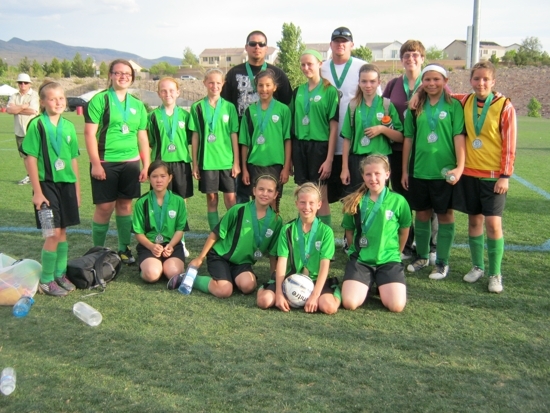 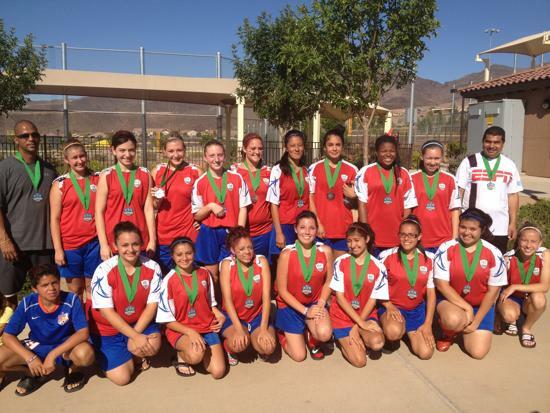 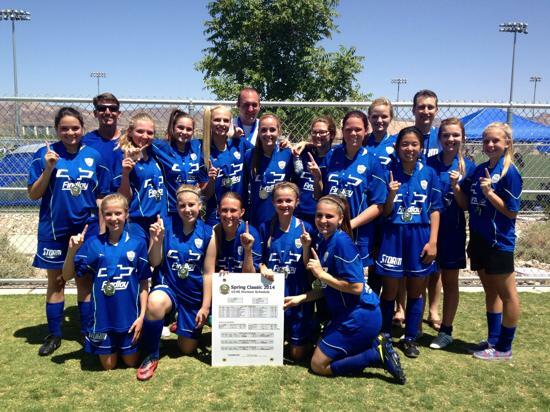 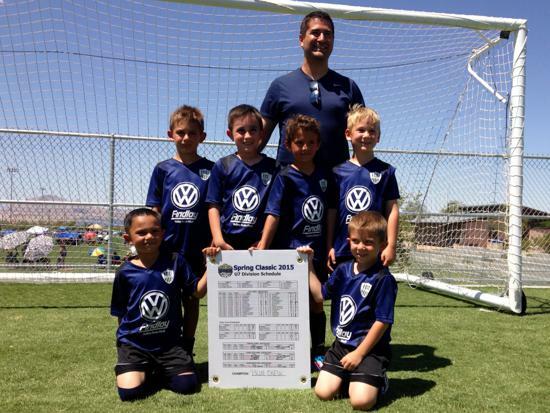 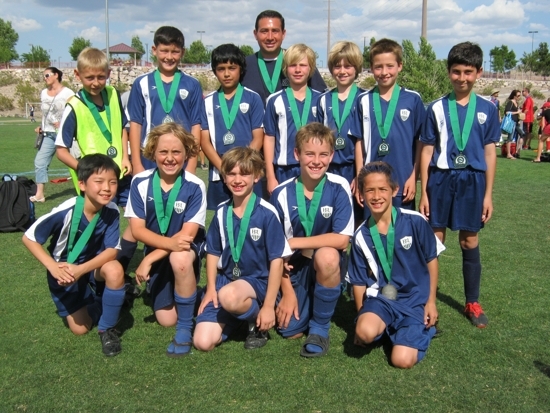 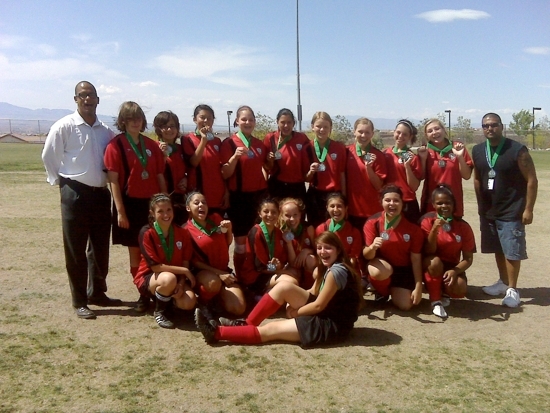 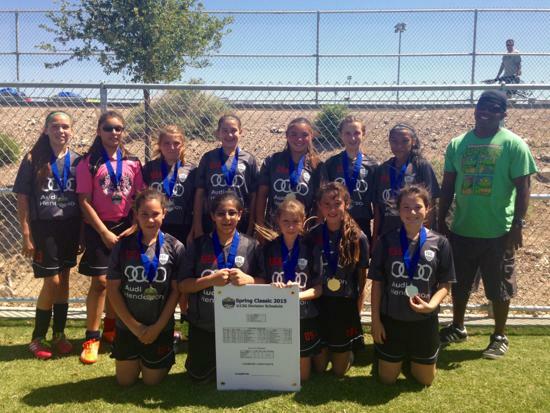 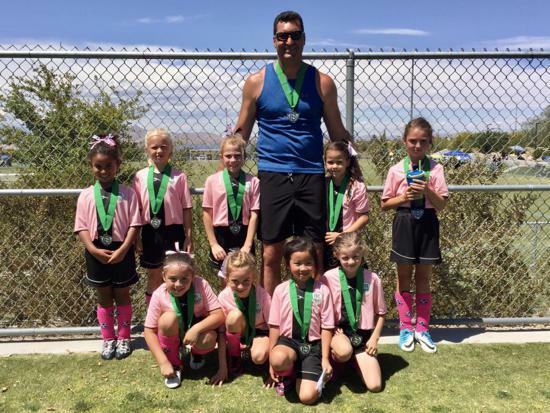 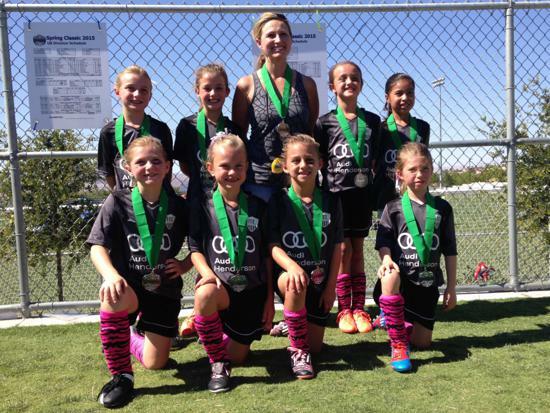 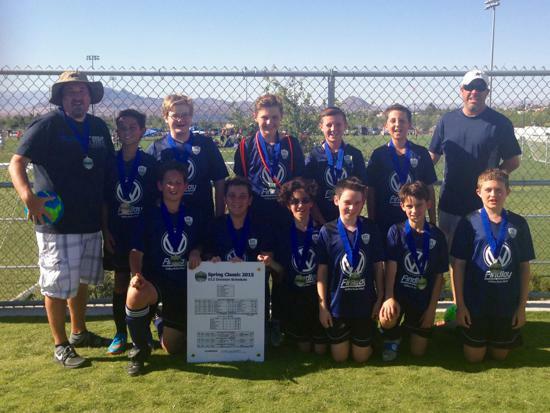 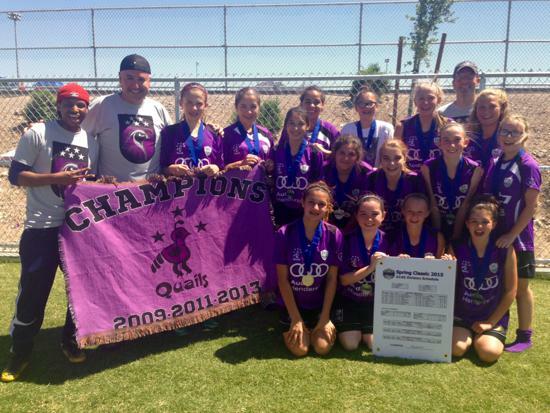 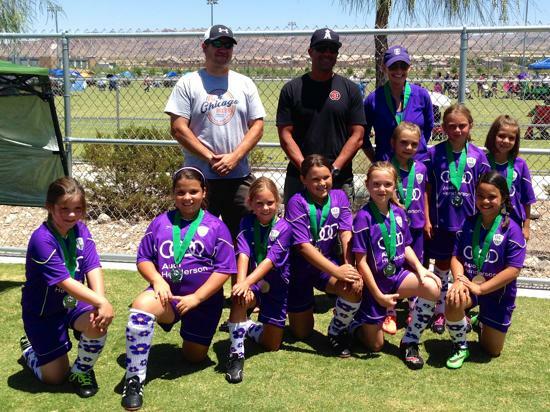 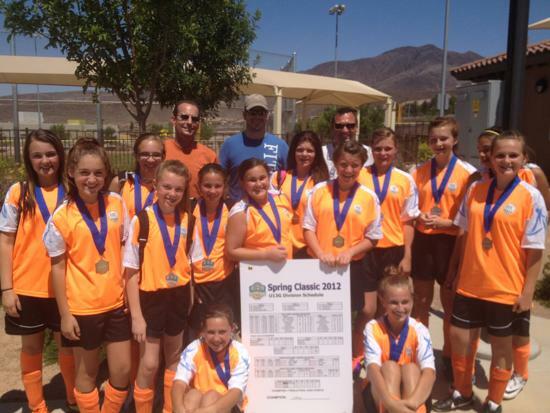 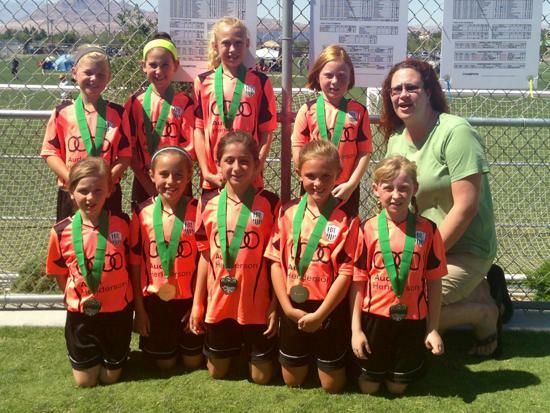 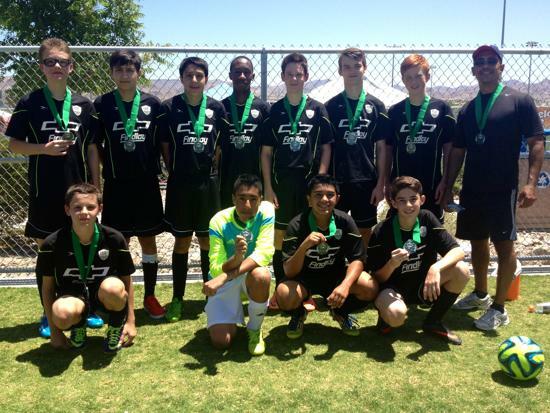 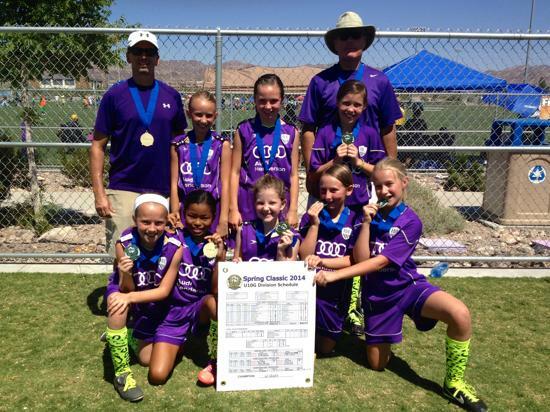 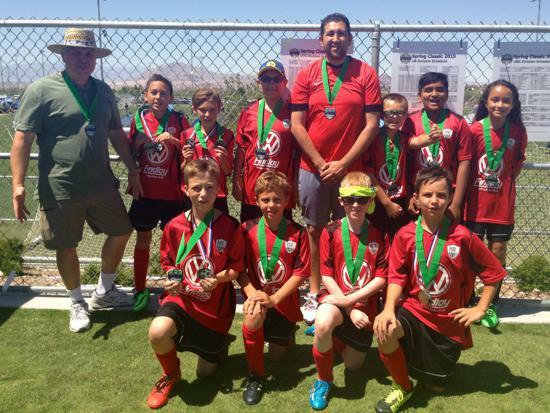 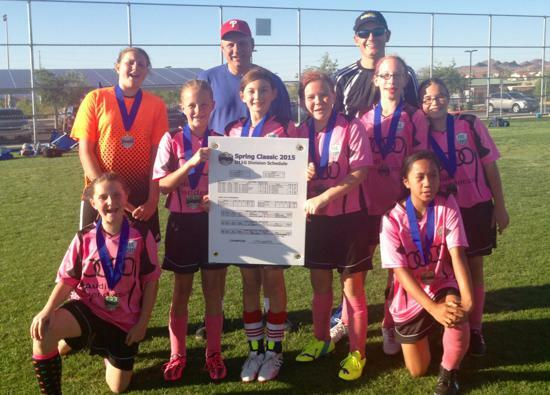 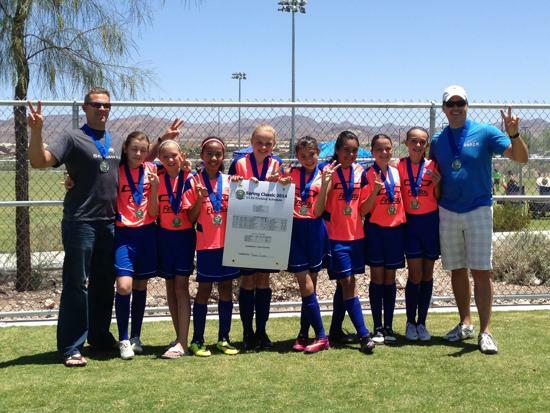 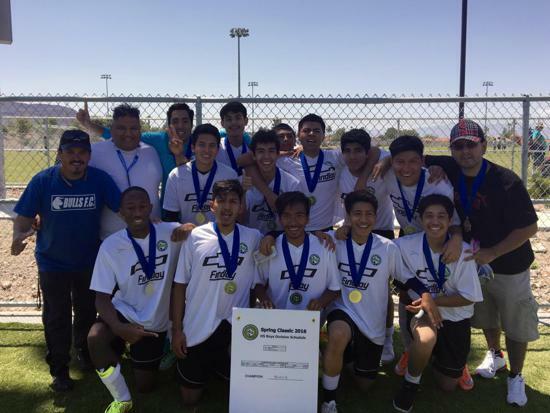 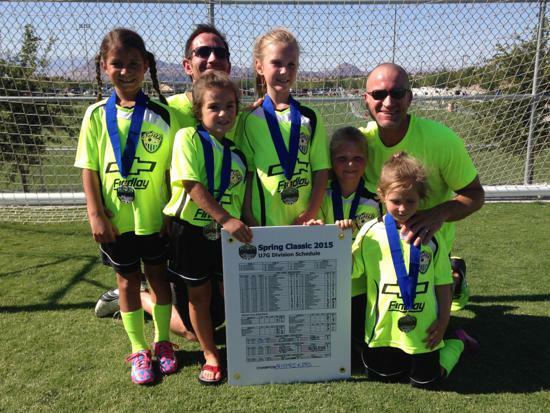 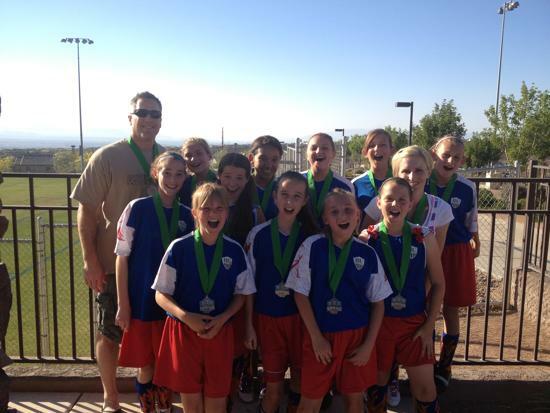 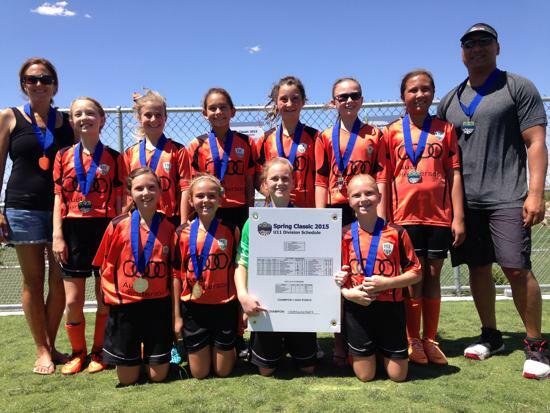 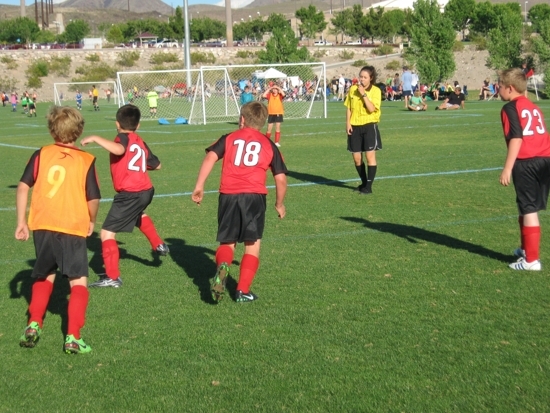 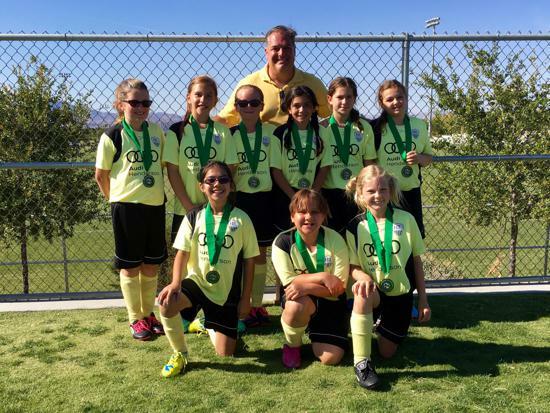 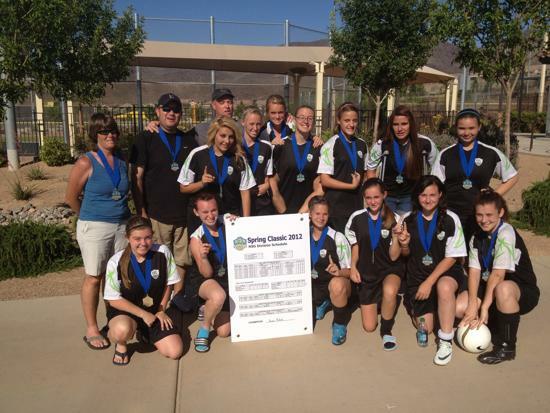 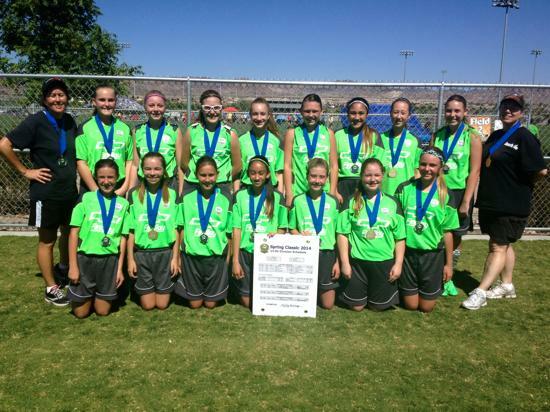 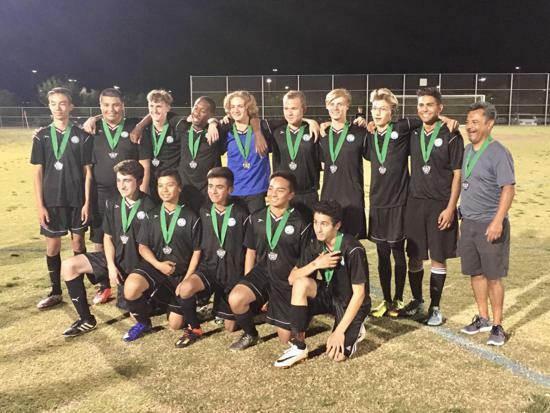 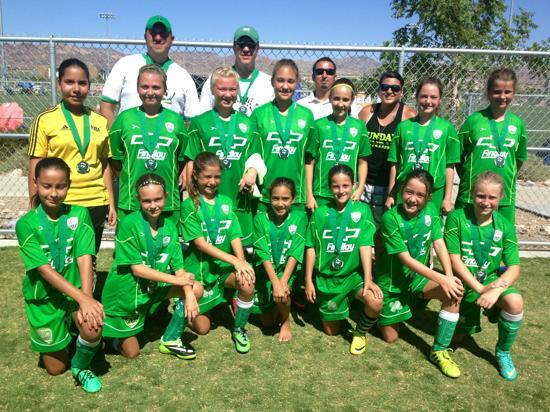 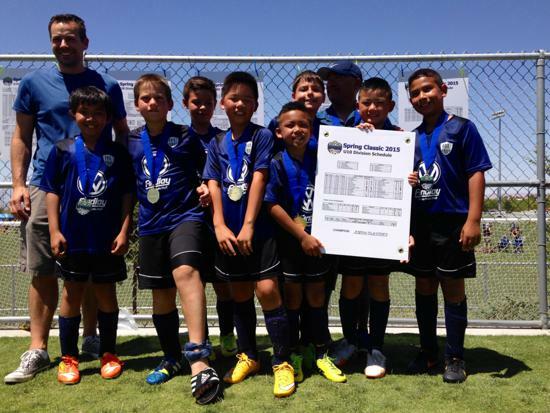 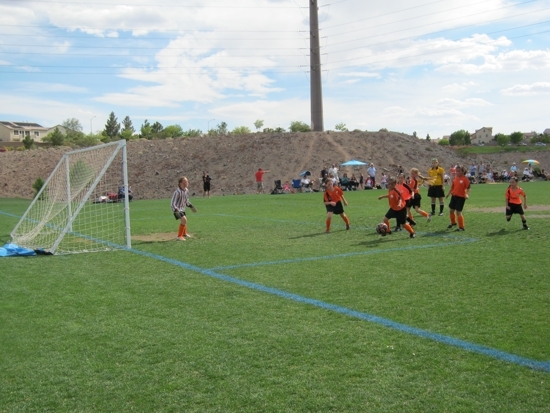 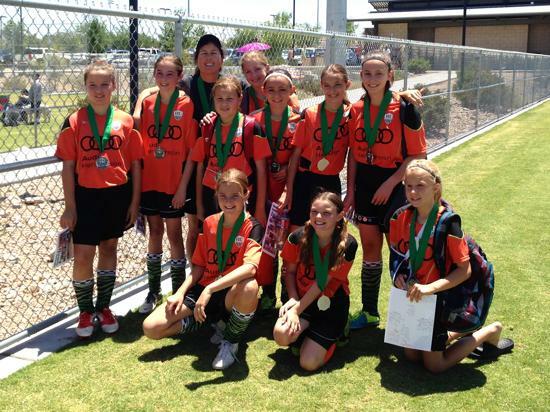 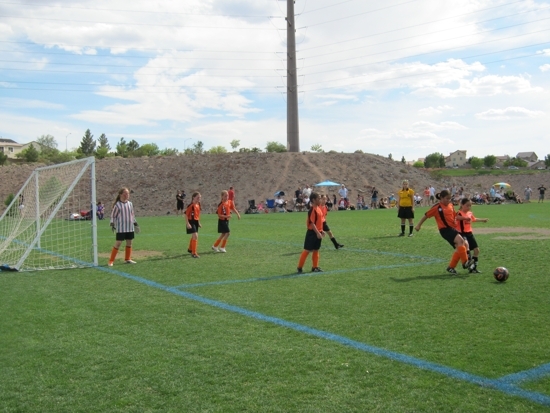 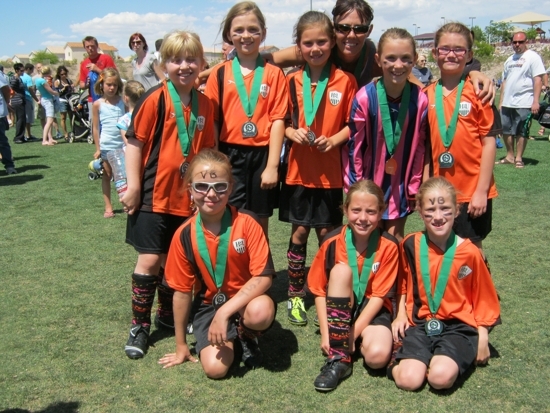 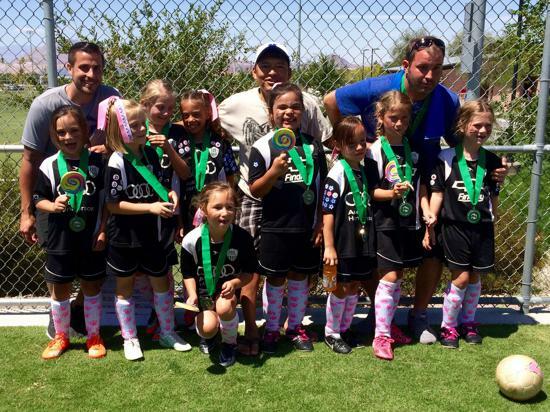 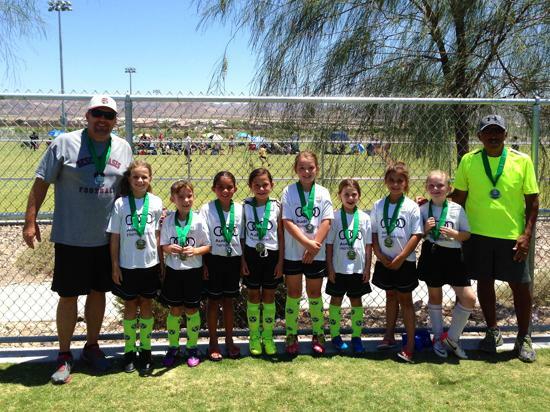 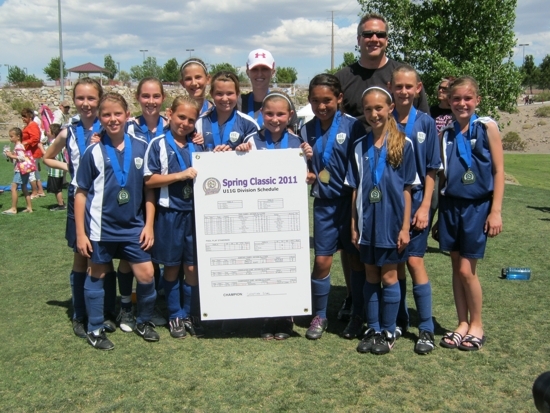 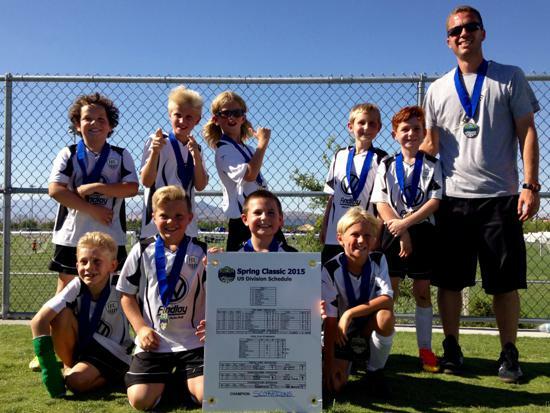 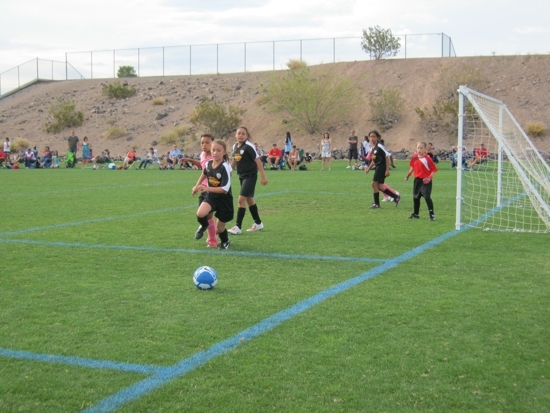 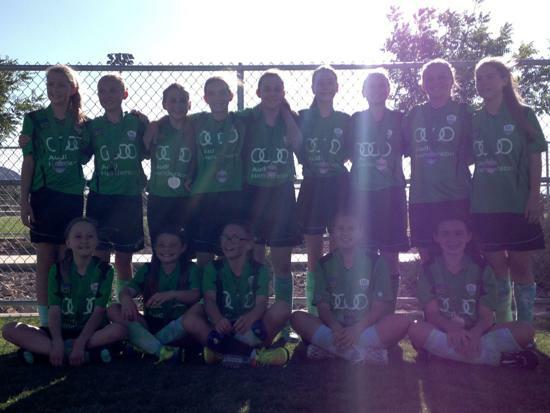 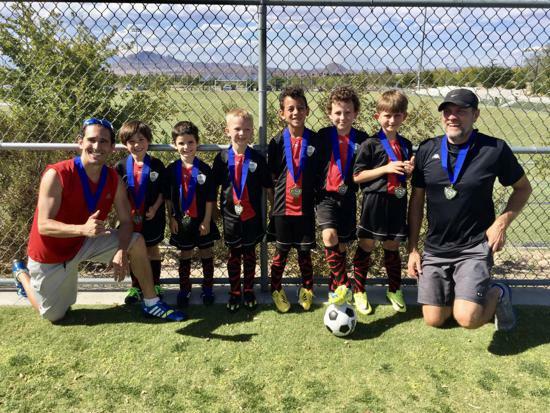 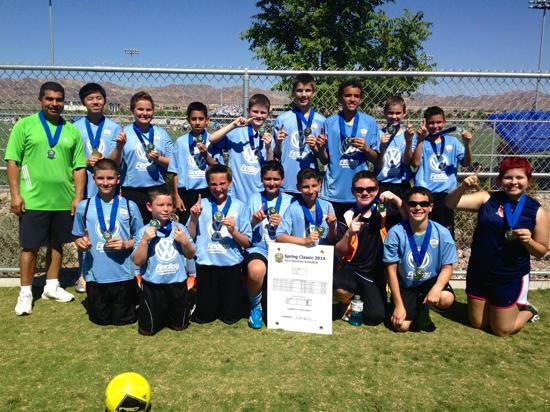 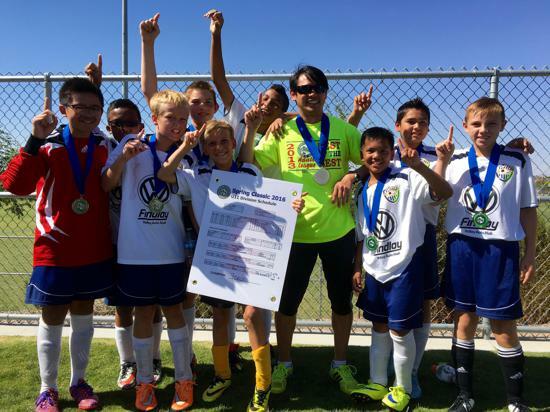 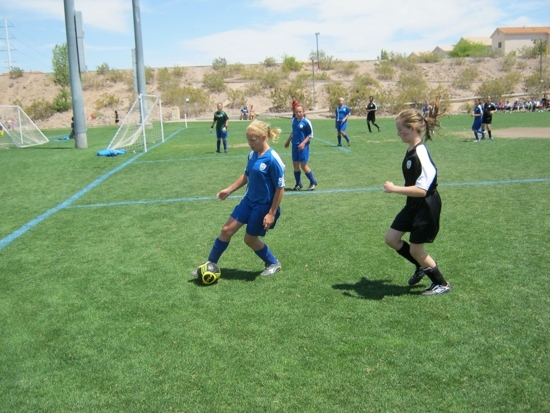 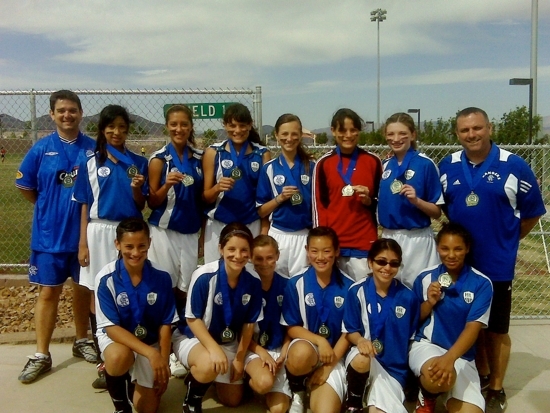 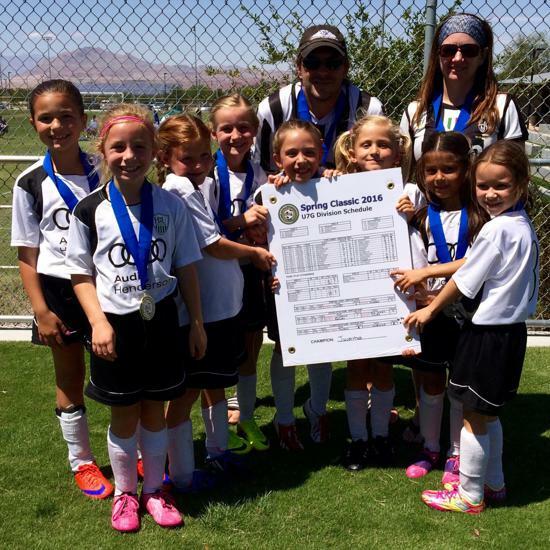 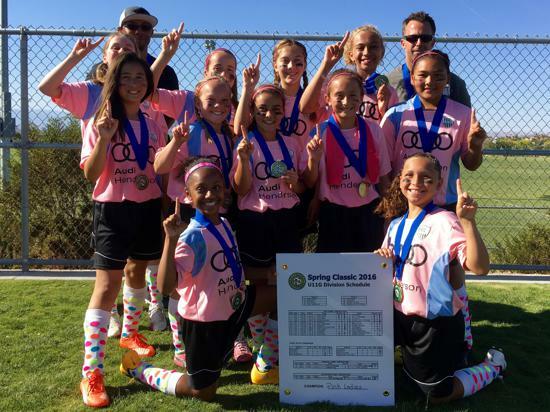 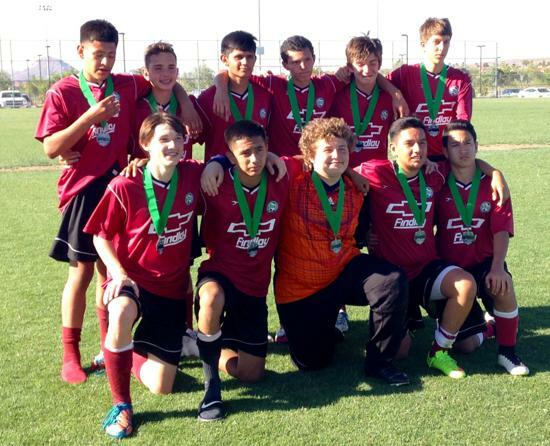 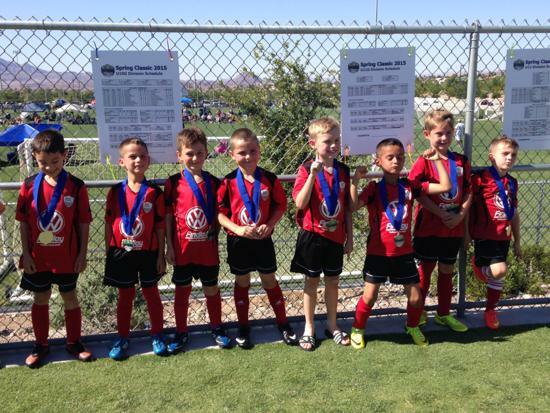 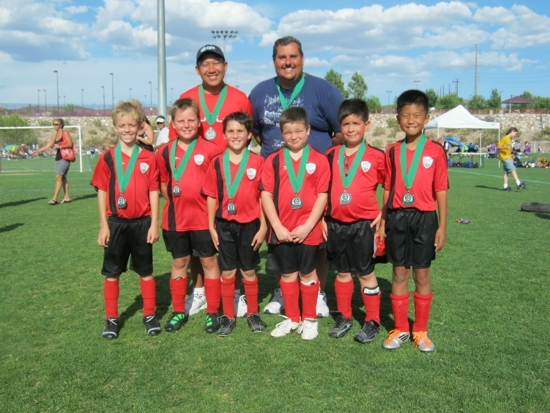 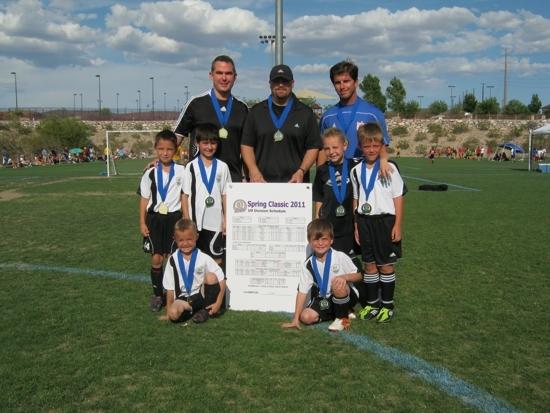 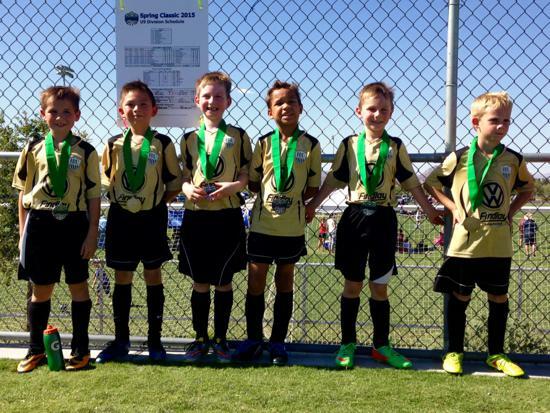 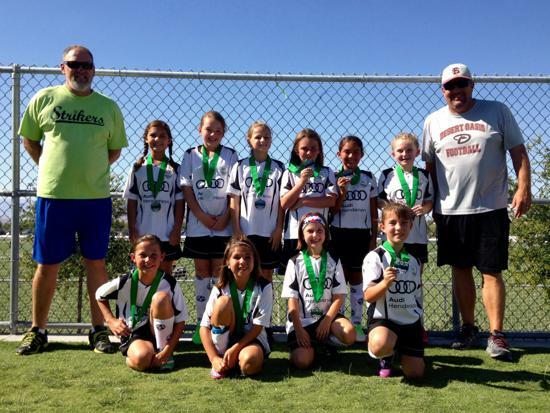 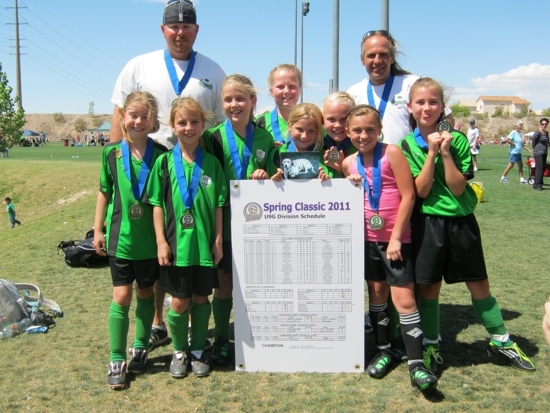 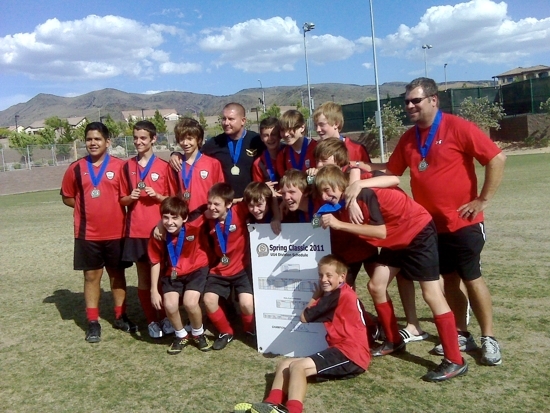 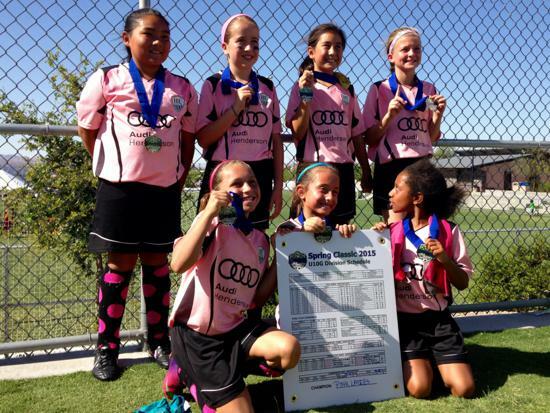 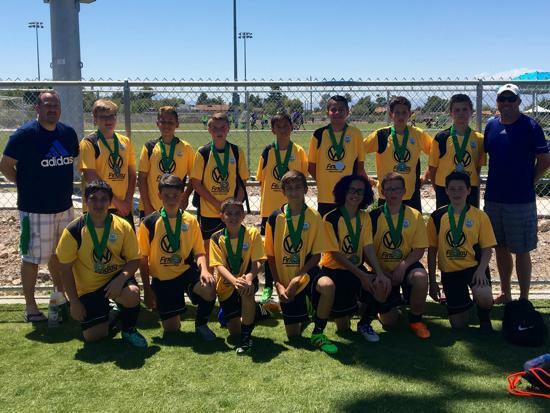 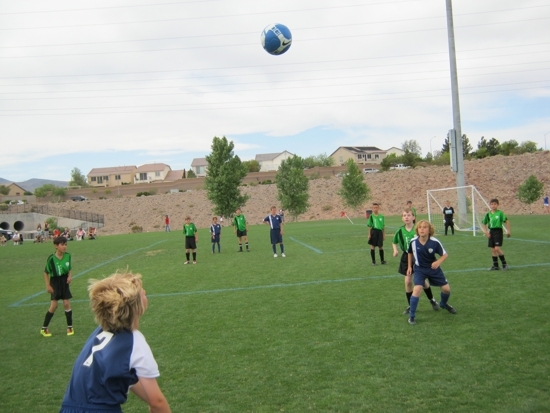 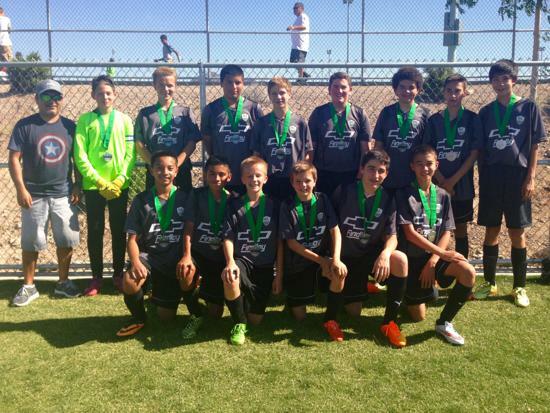 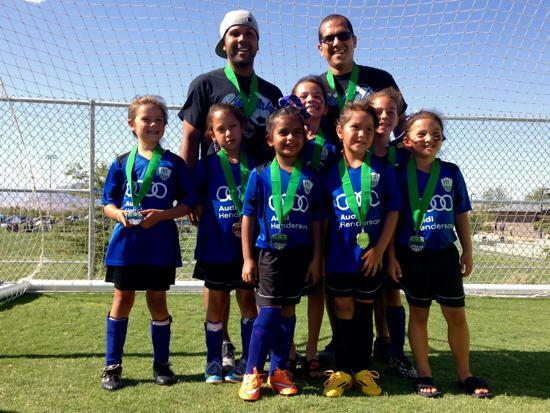 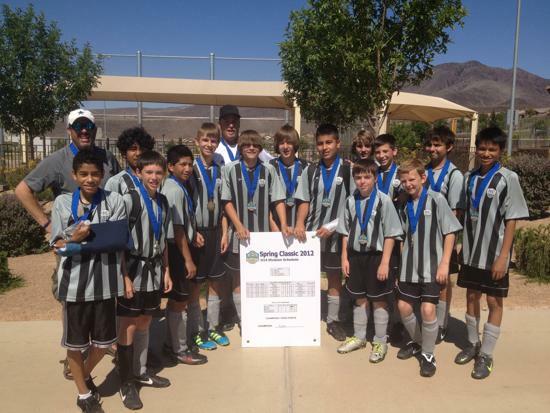 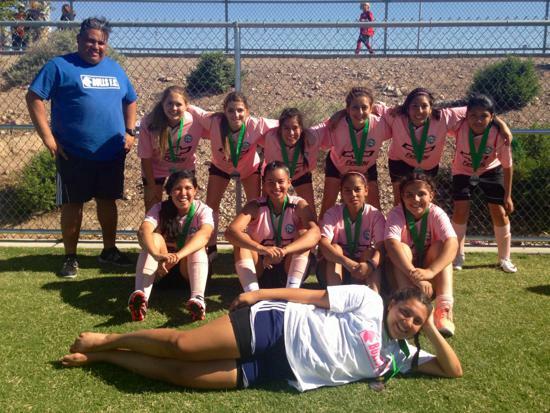 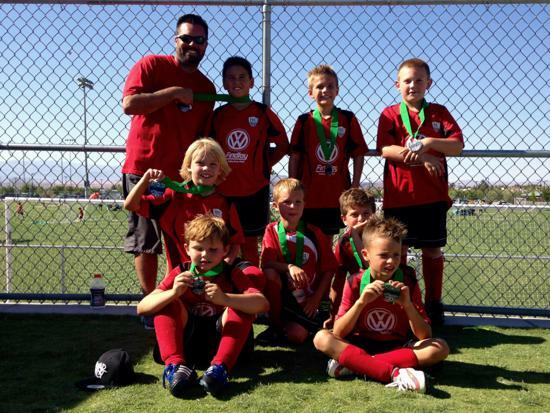 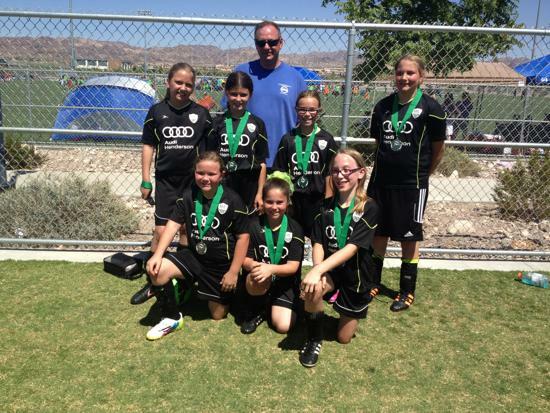 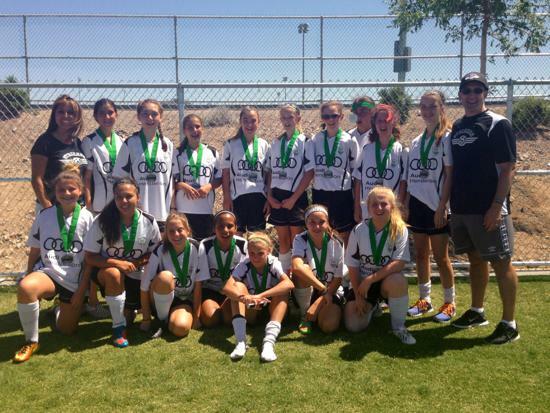 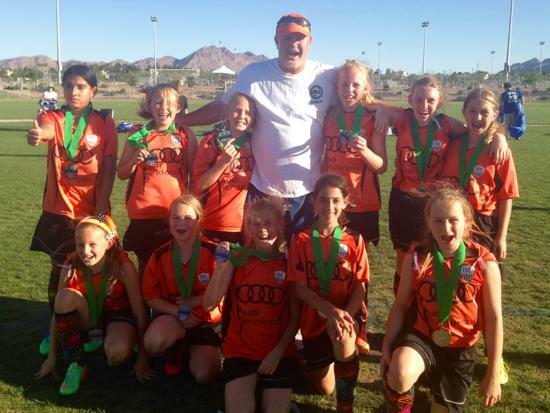 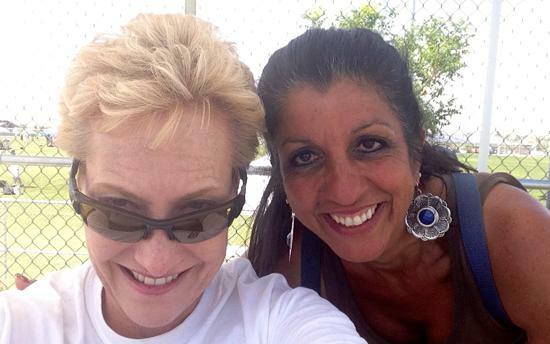 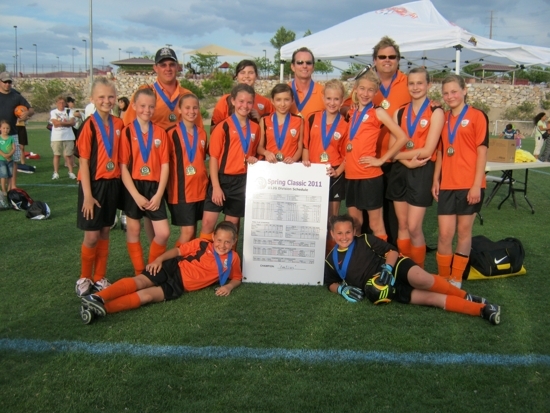 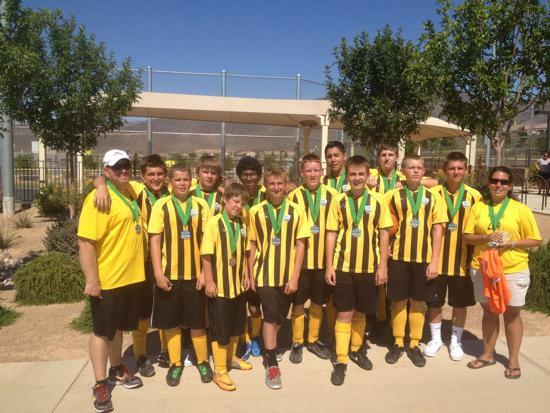 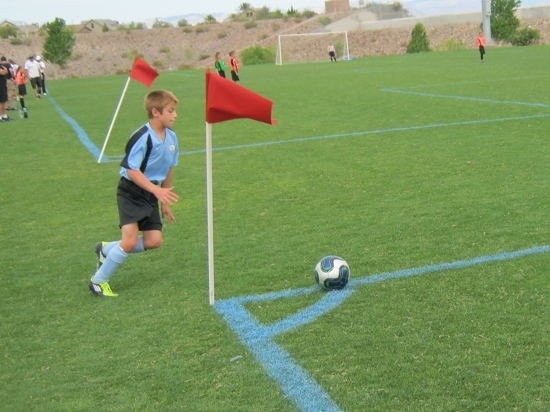 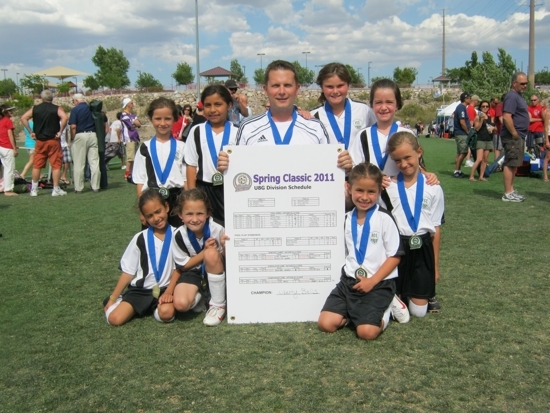 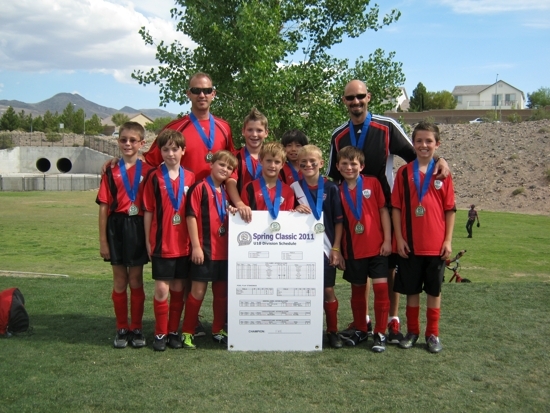 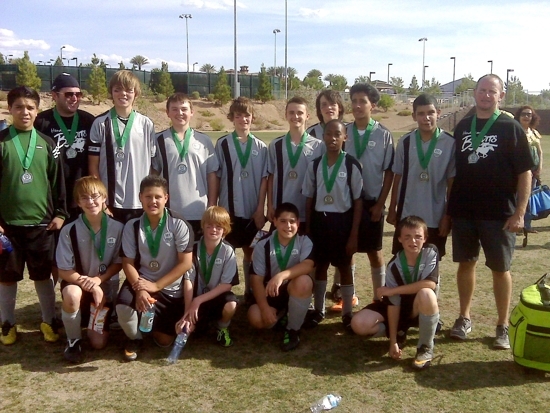 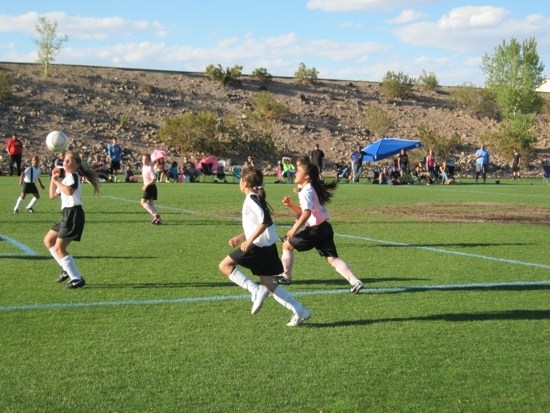 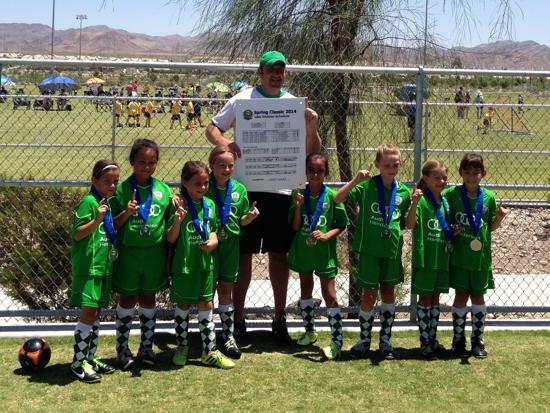 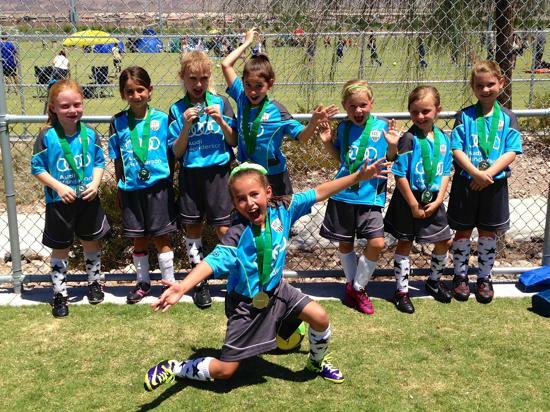 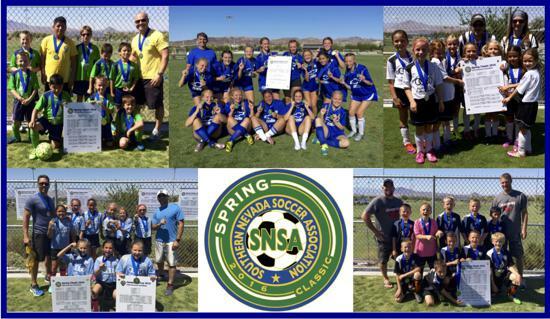 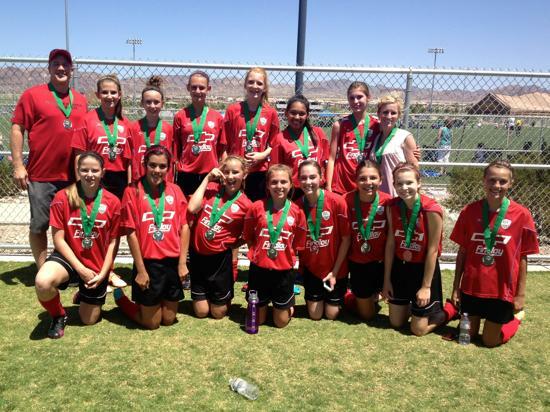 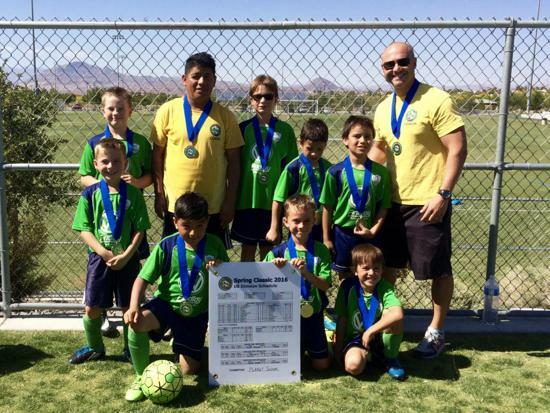 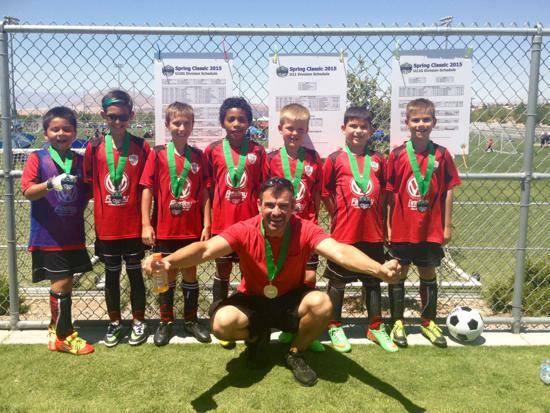 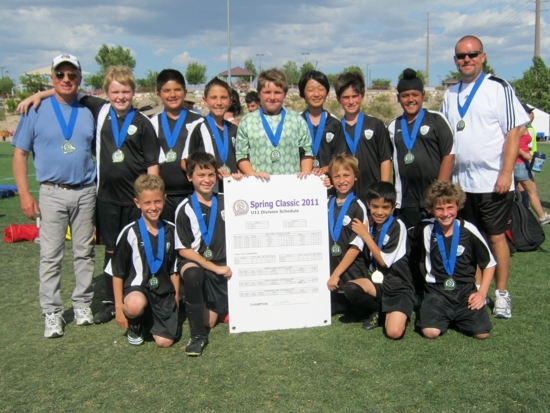 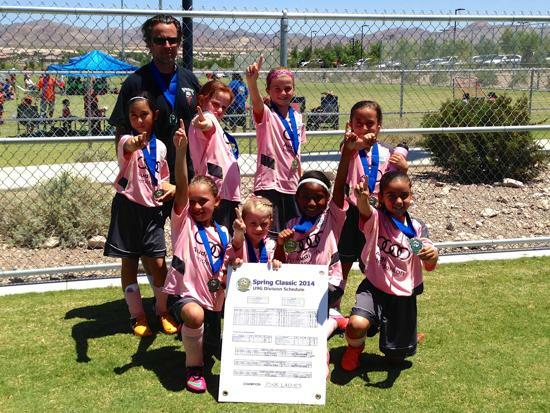 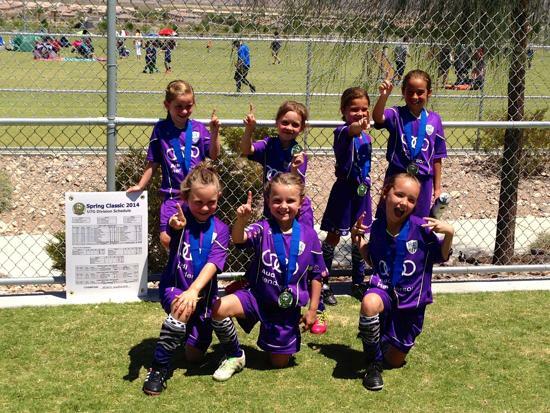 Images from the Spring Classic 2014 Tournament, held May 30-June 1, 2014 in Henderson, Nevada. 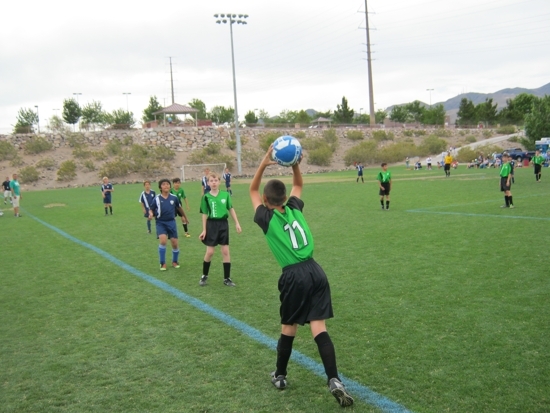 Images from the Spring Classic 2012 tournament, held May 18-20 at Anthem Hills Park and Madeira Canyon Park in Henderson, NV.